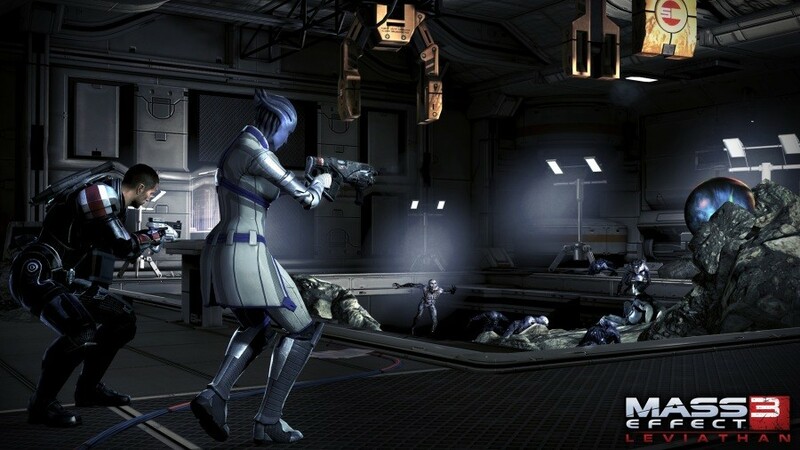 Is Aria's mission worth taking on now the war is won? 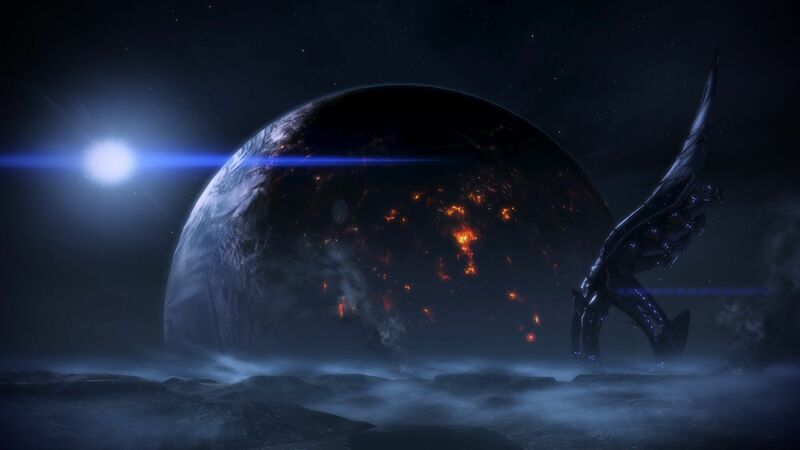 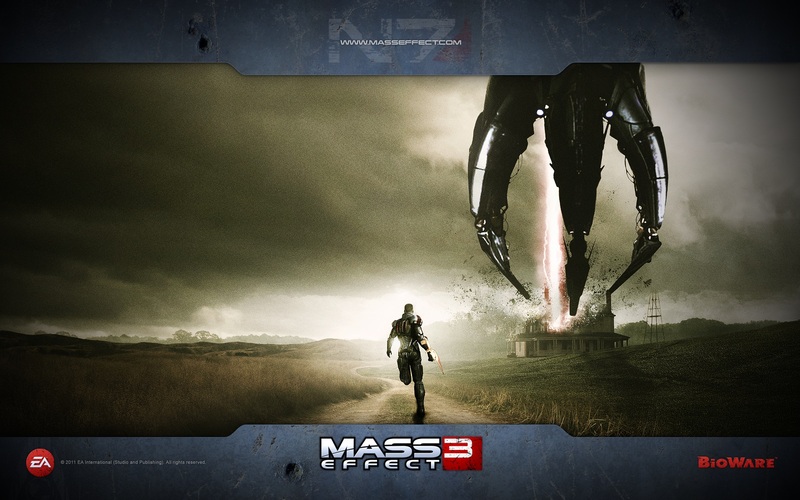 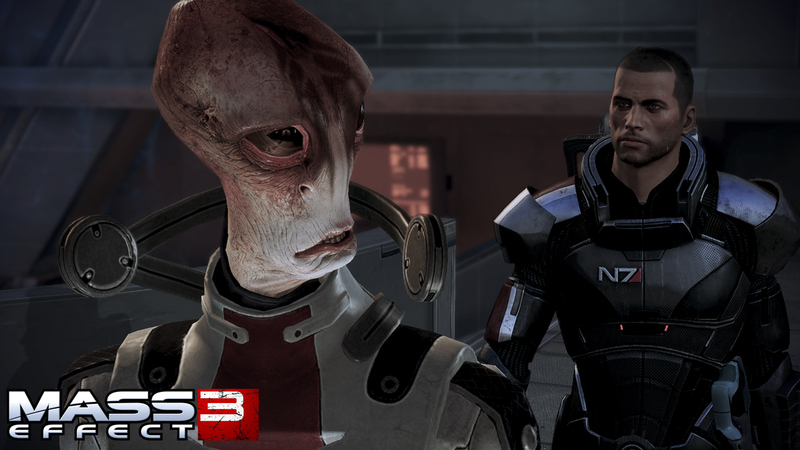 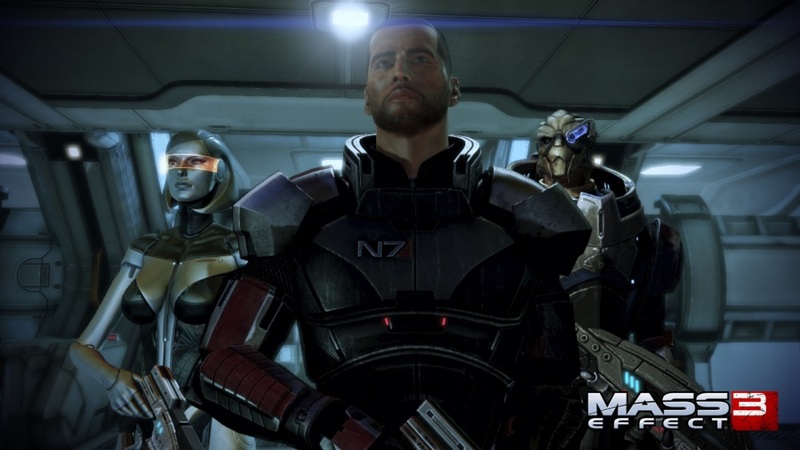 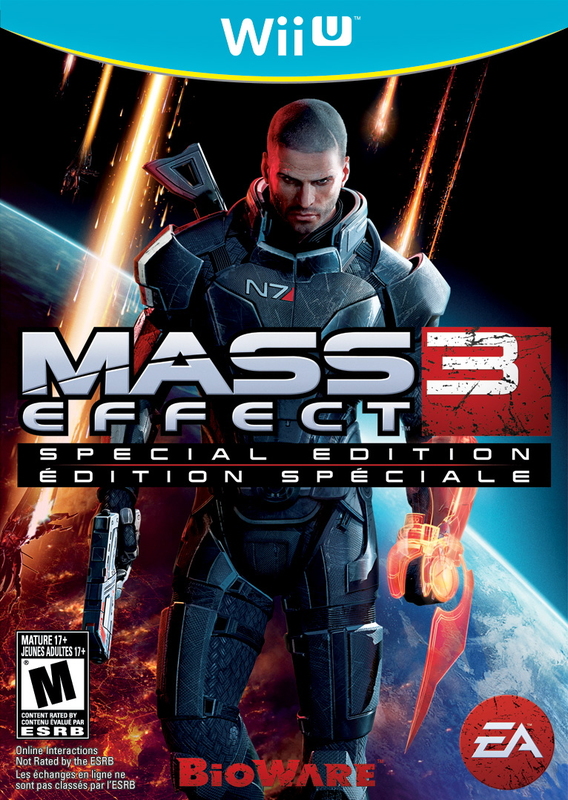 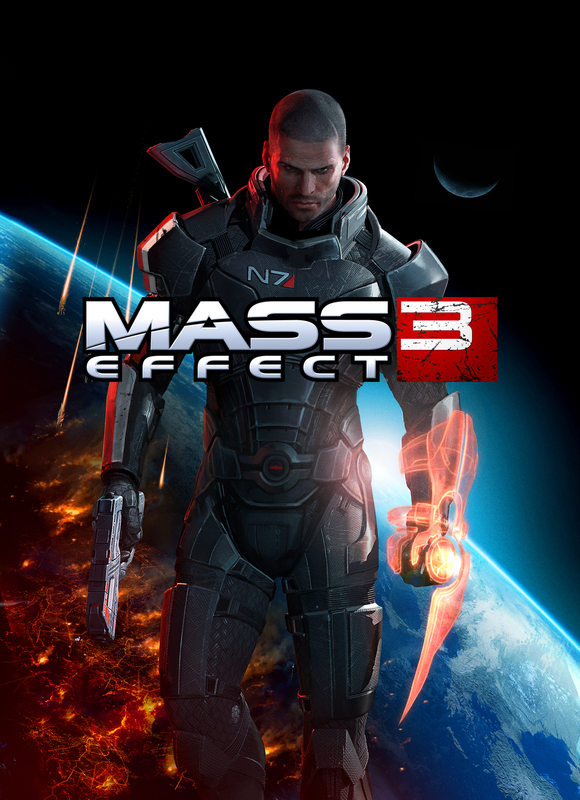 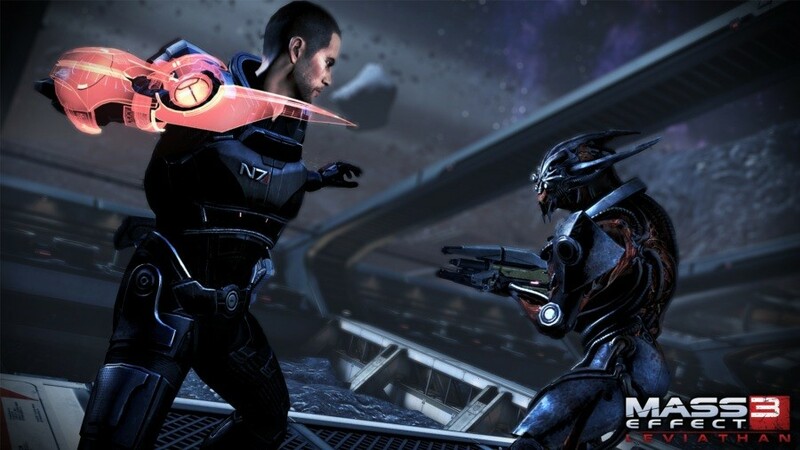 Kyle Campbell takes a look back on Mass Effect 3 and argues for why it is a fitting finale to the original Mass Effect trilogy. 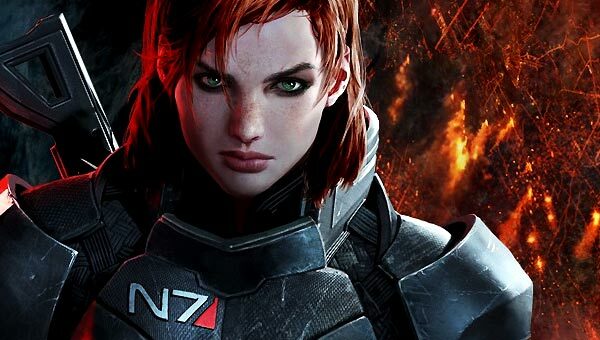 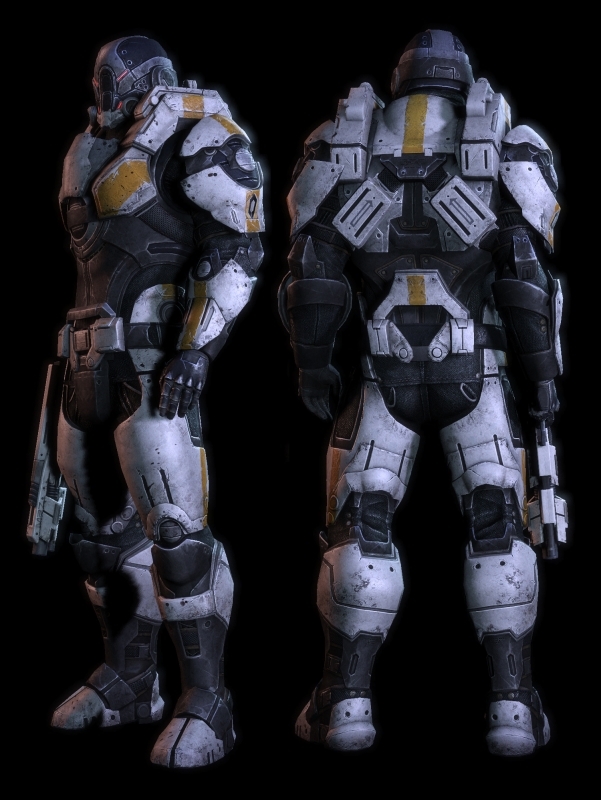 Shepard's five year journey ends with heartwarming affirmation. 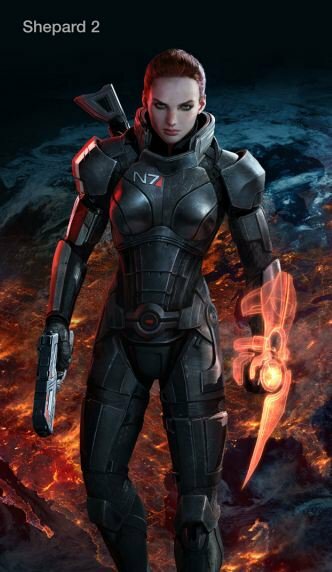 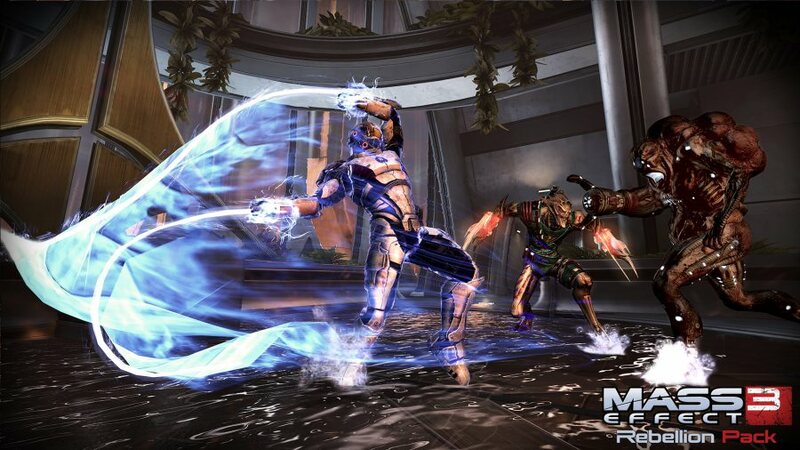 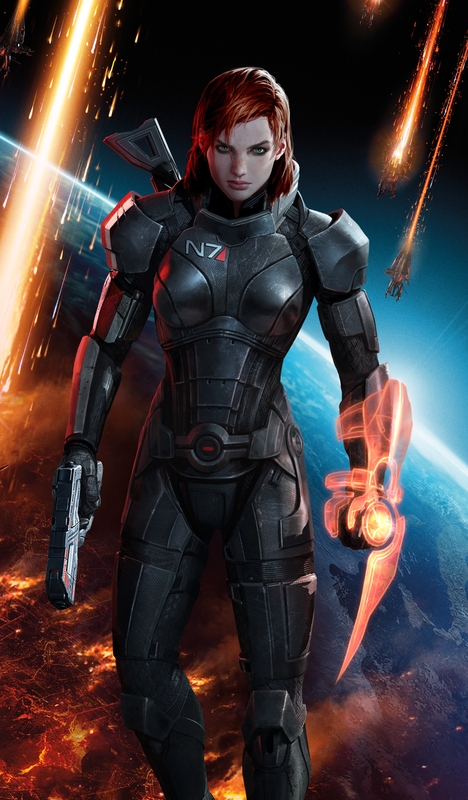 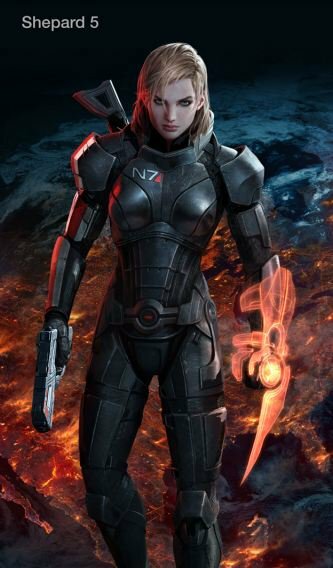 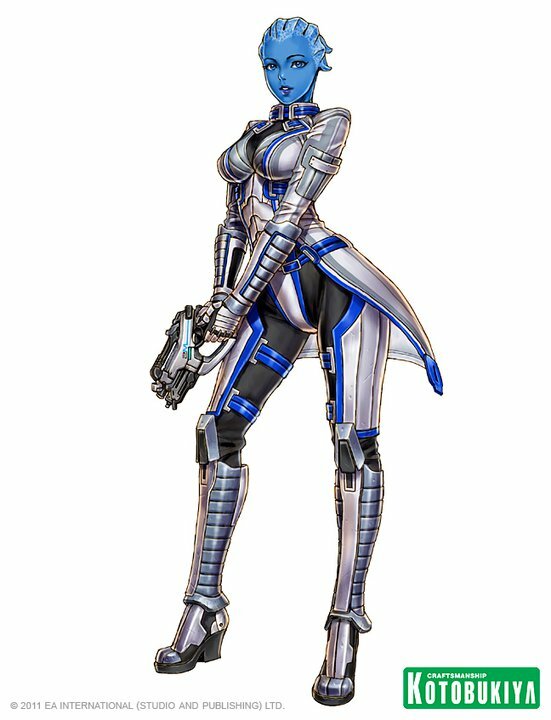 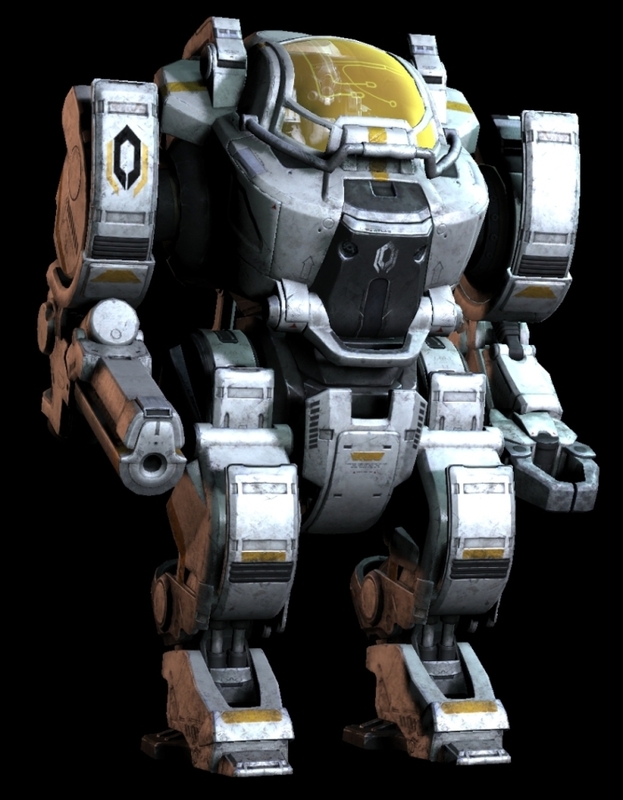 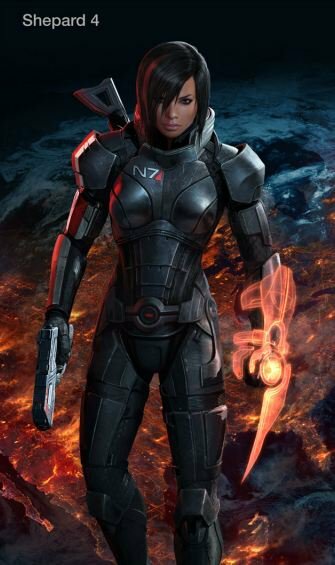 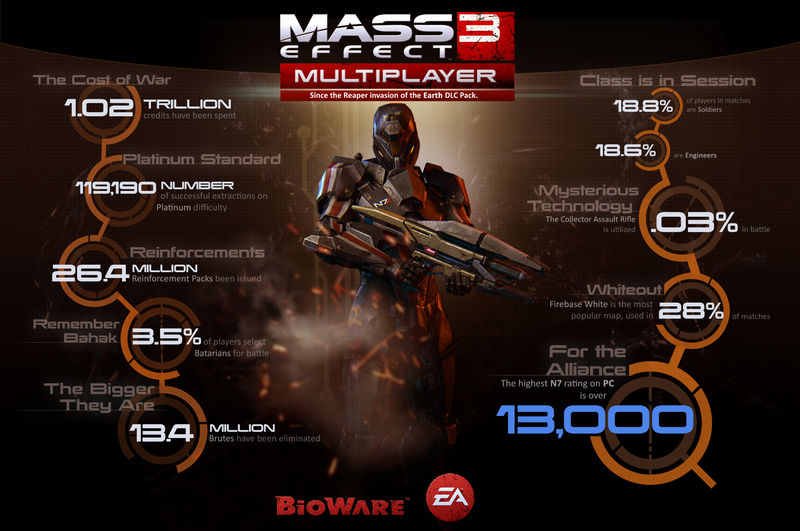 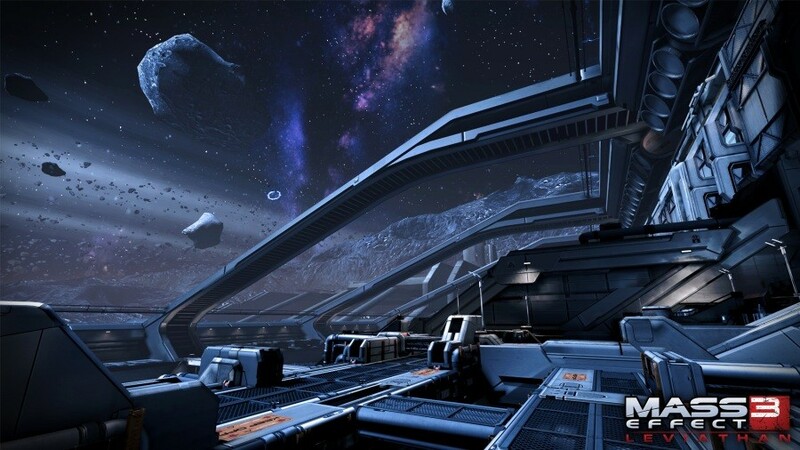 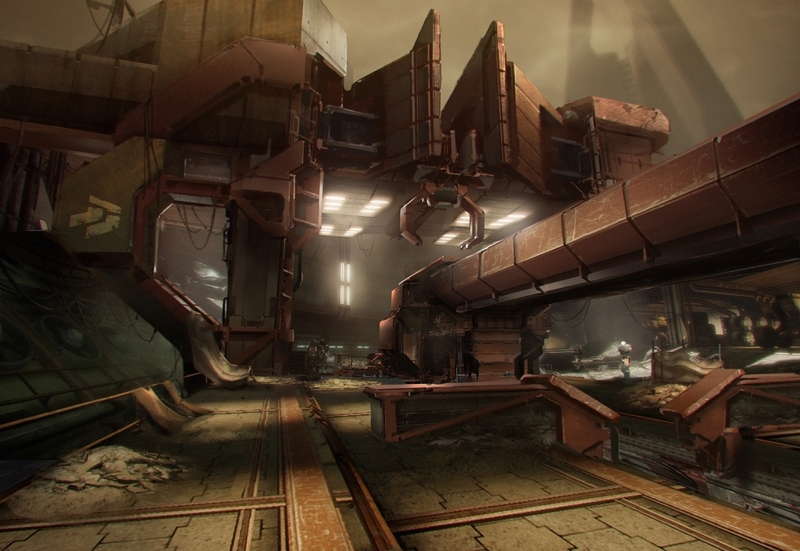 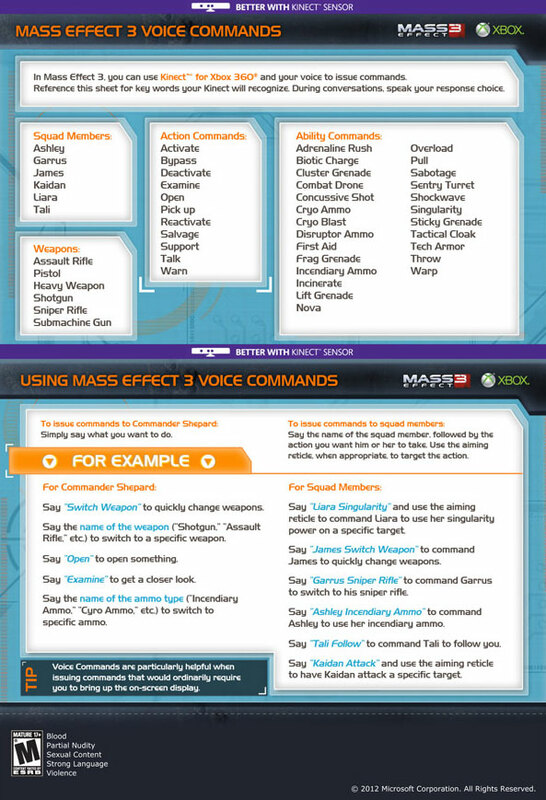 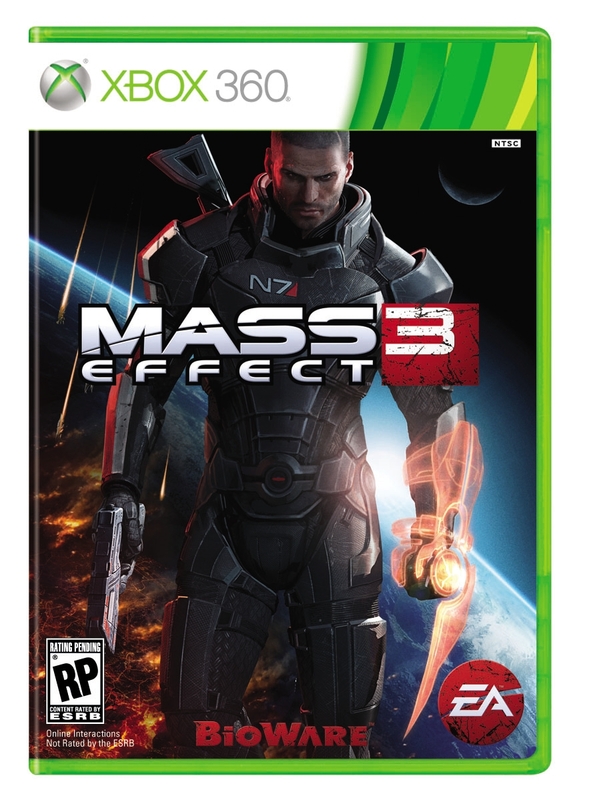 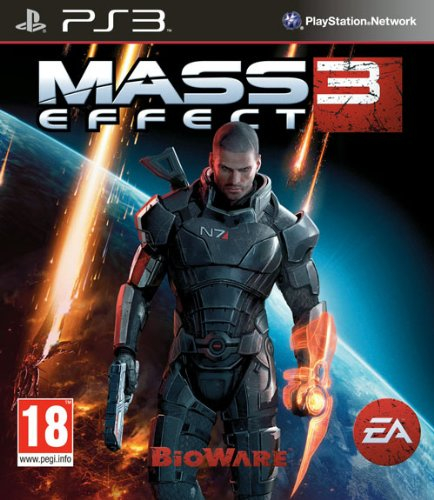 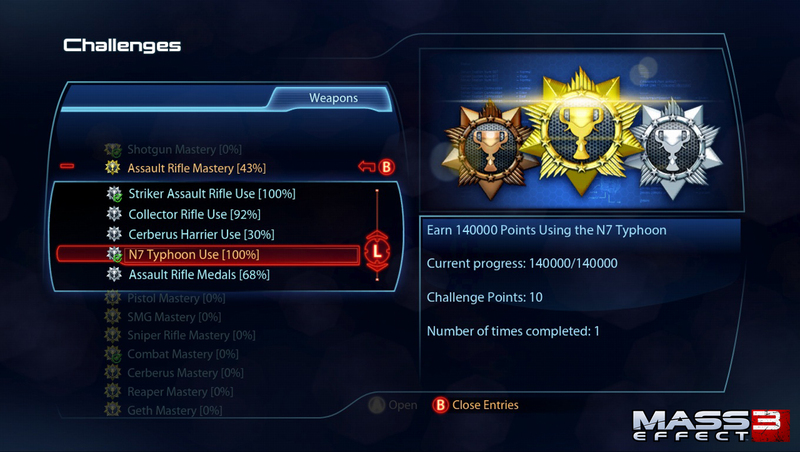 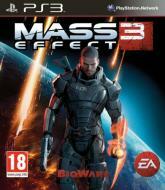 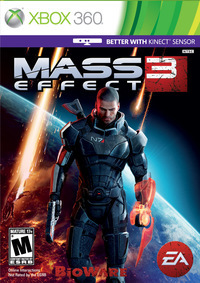 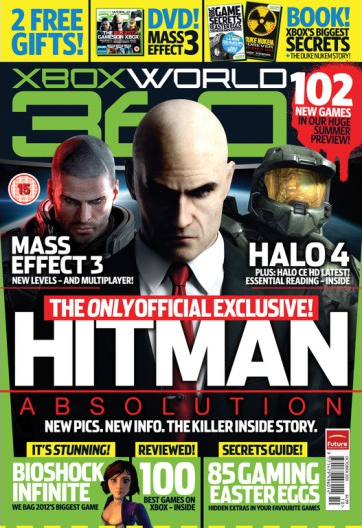 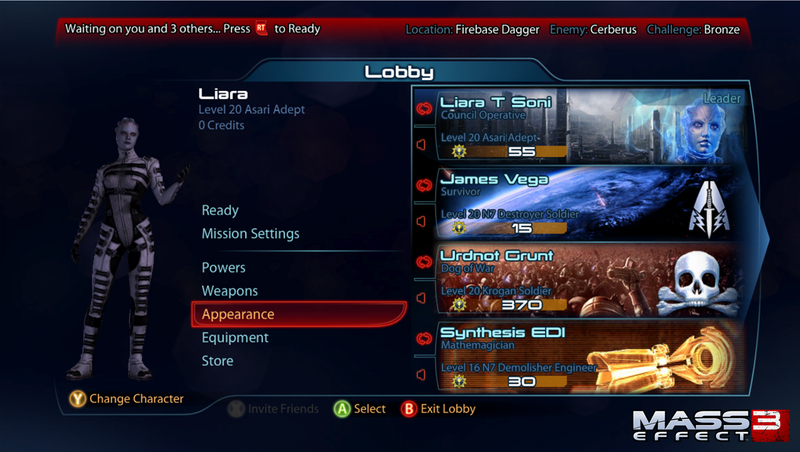 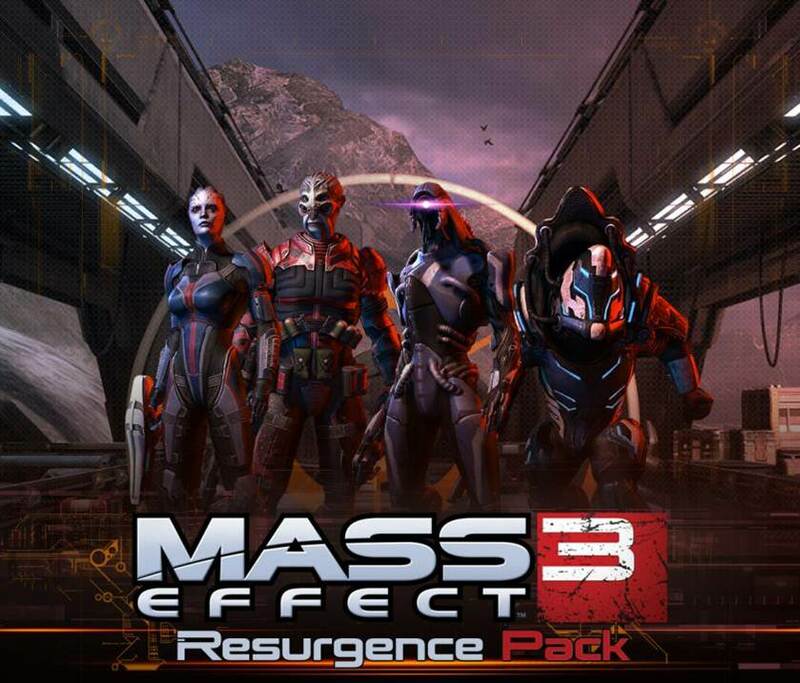 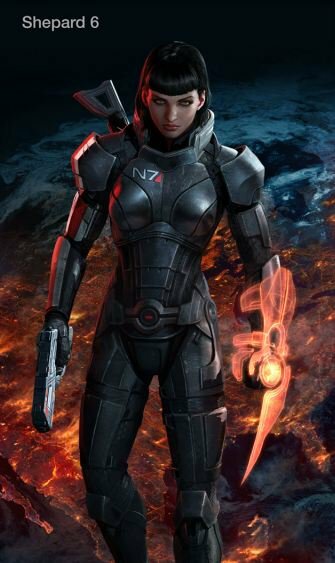 Does Bioware's first single player DLC for ME3 sink or swim? 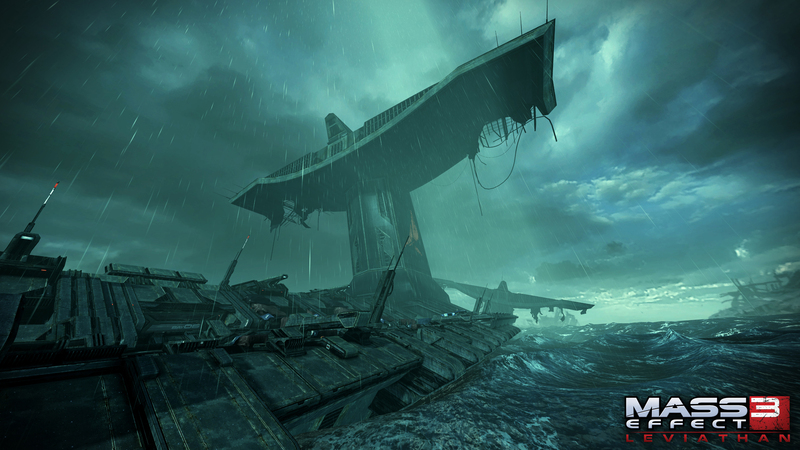 The ending, the press, our review score, and you. 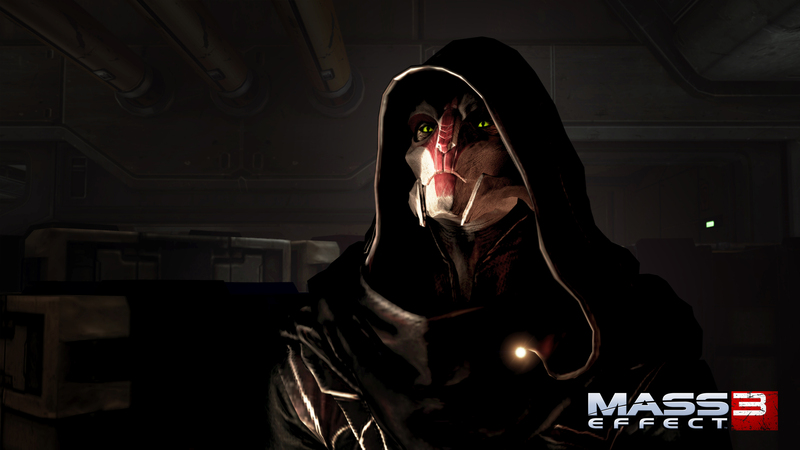 Spoilers within. 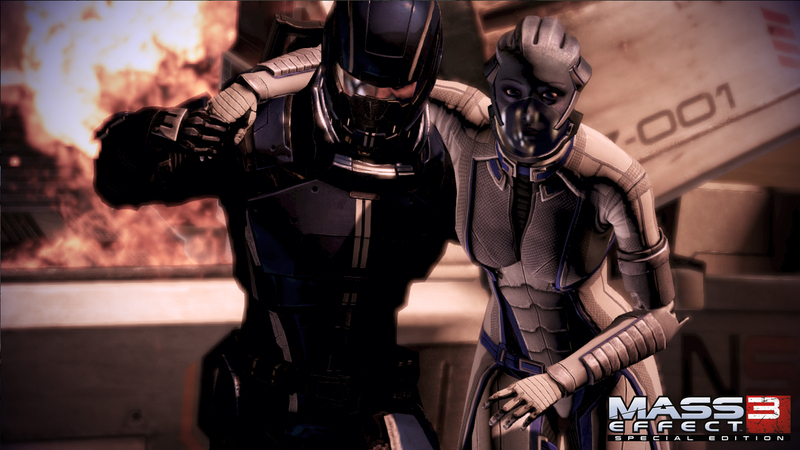 Head on one final mission with old friends. 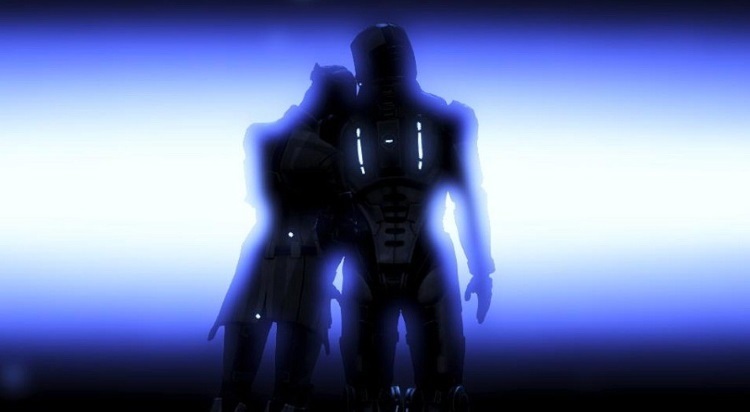 Those feels! 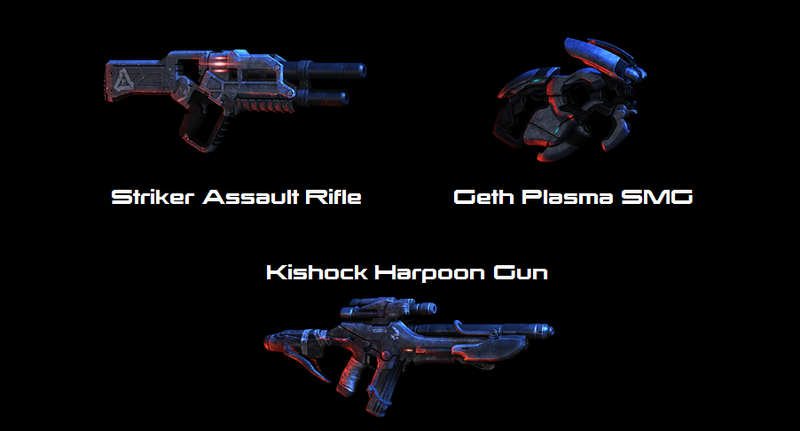 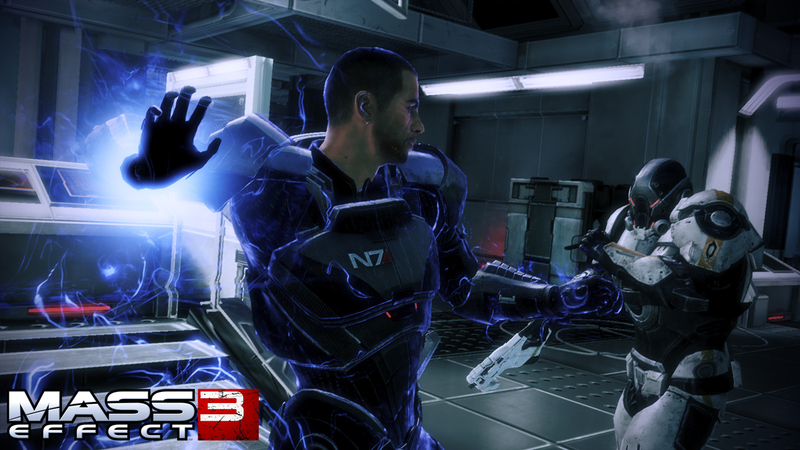 A little tribute to Shepard in EA's other space-based action series. 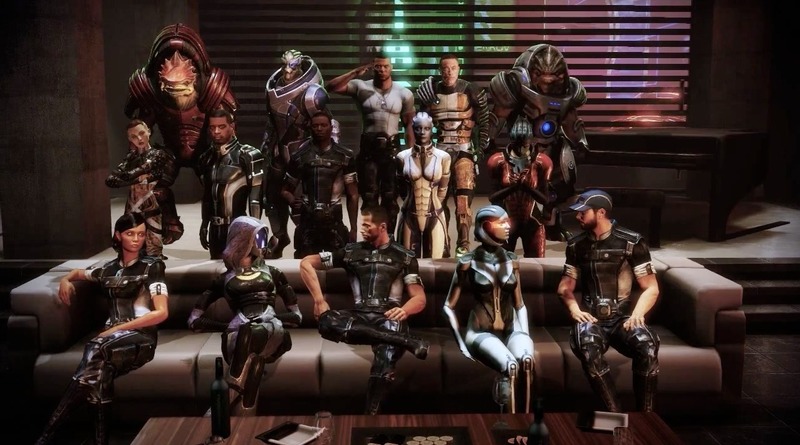 Bioware after more next Mass Effect feedback - sequel or prequel? 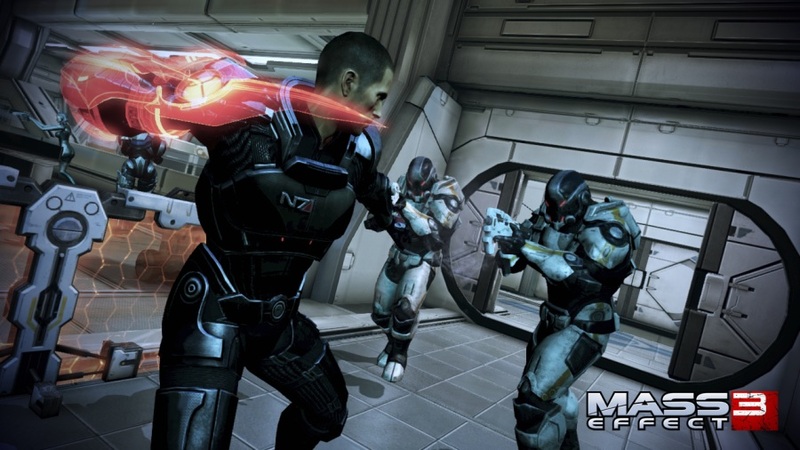 Bioware's Casey Hudson solicits fan opinion once again. 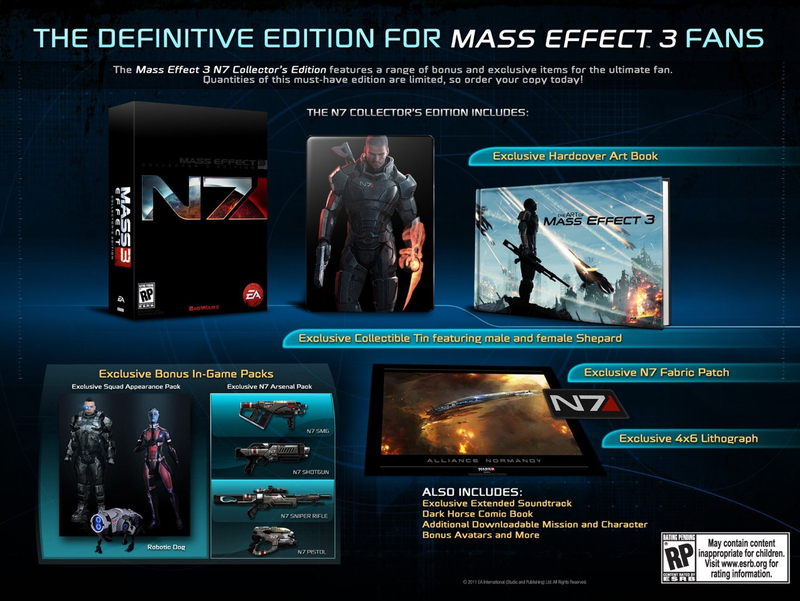 This special edition is seeming less special by the day. 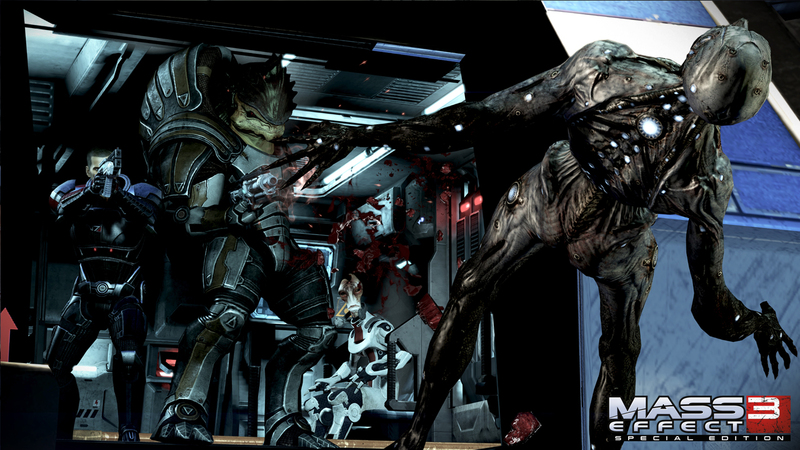 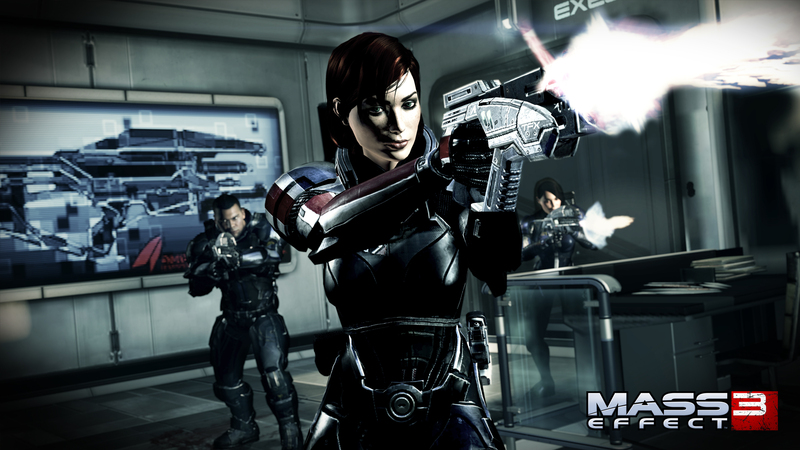 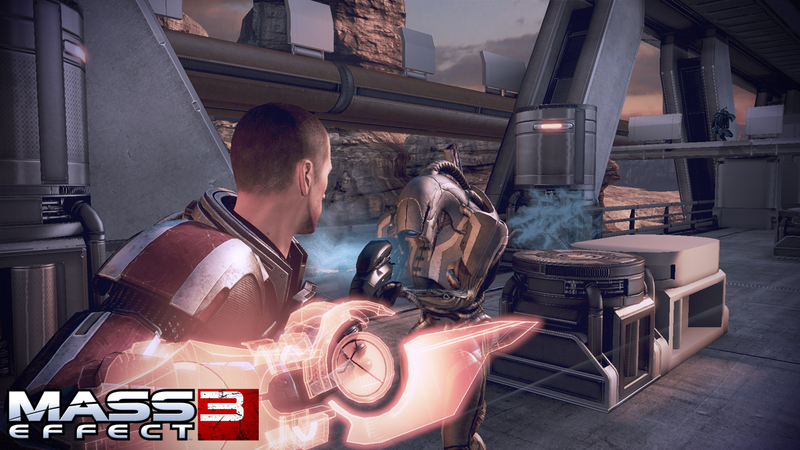 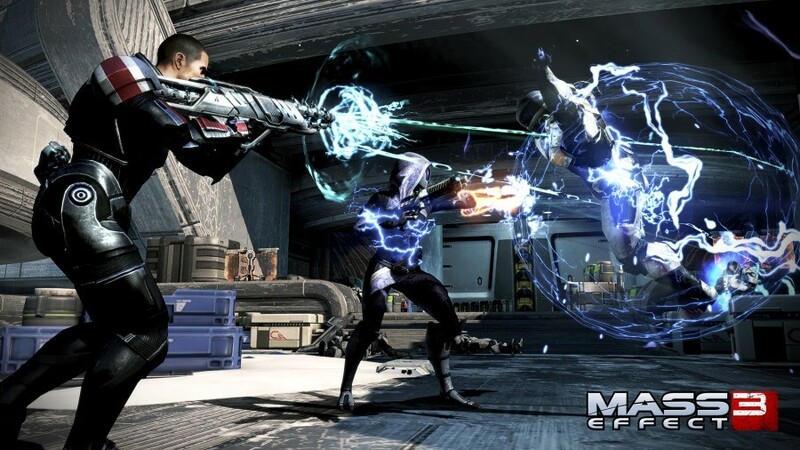 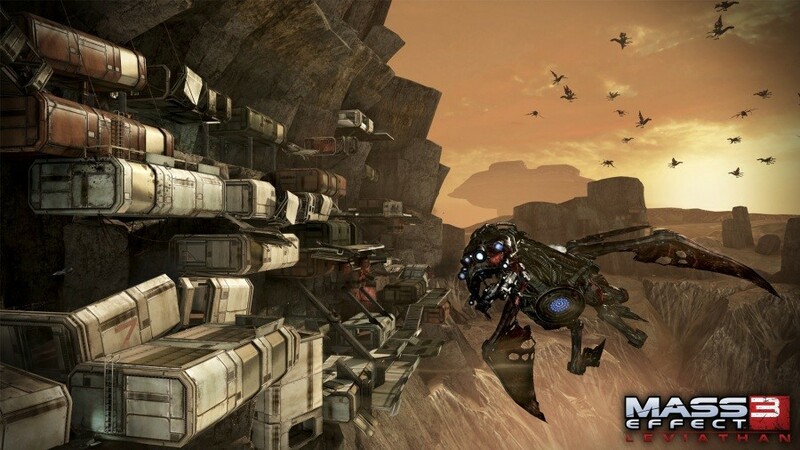 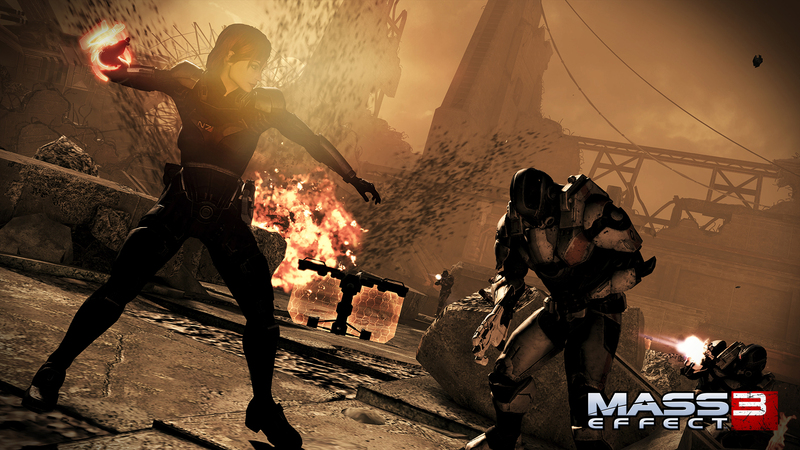 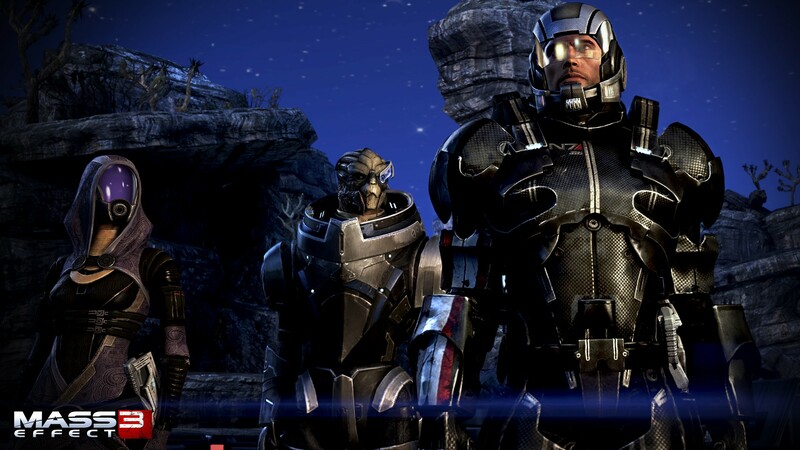 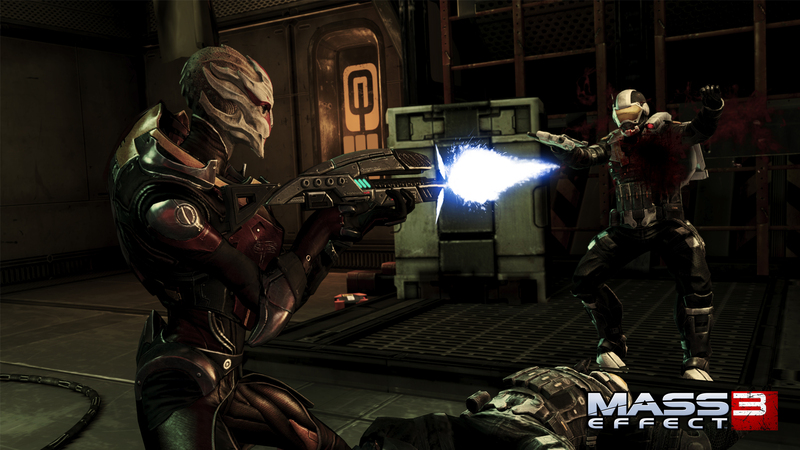 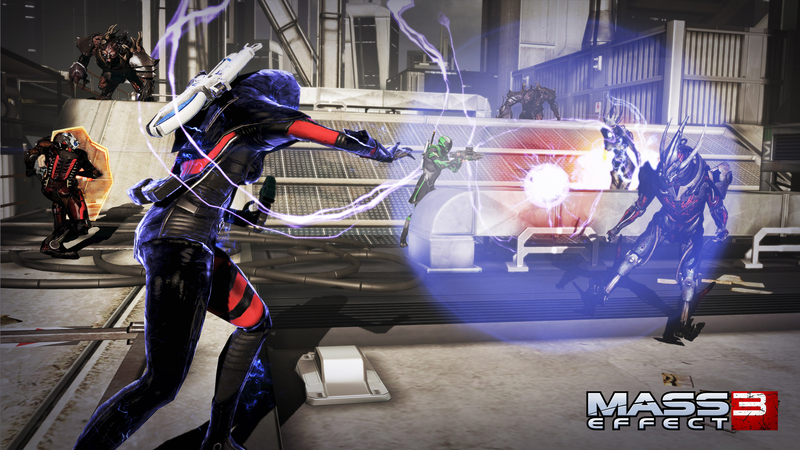 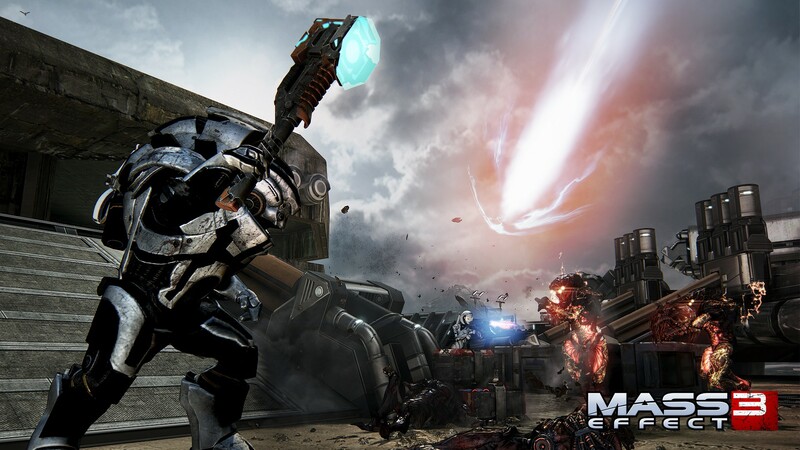 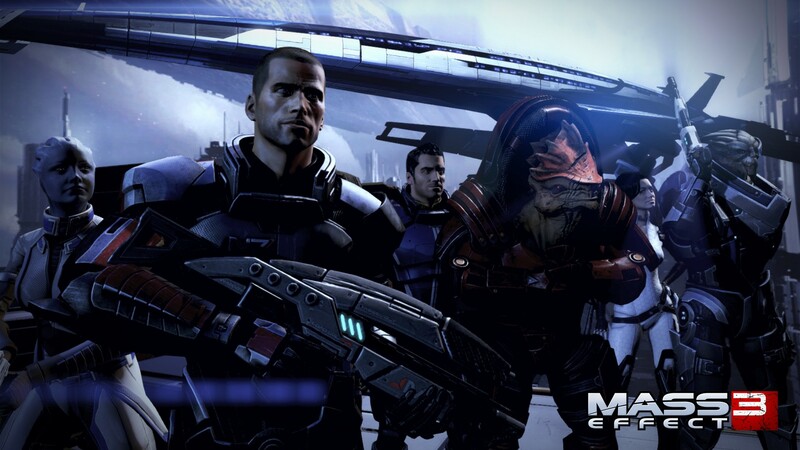 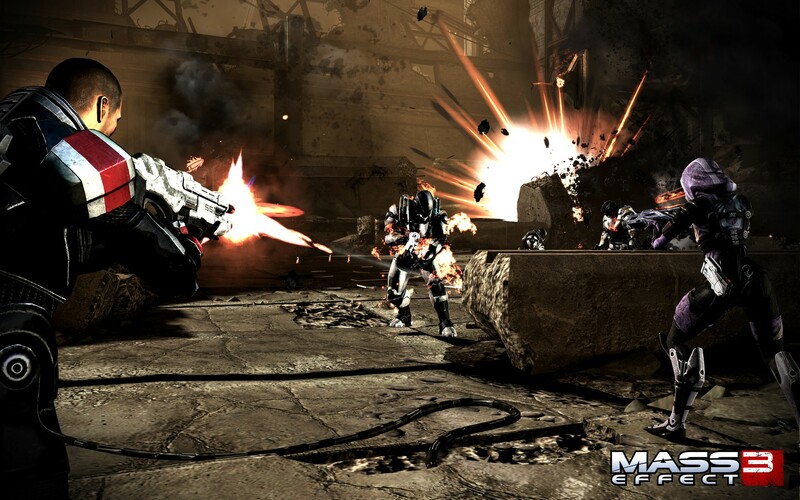 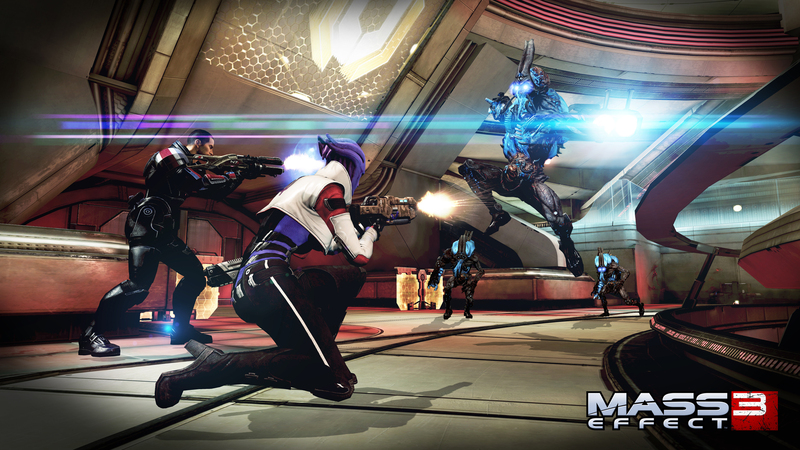 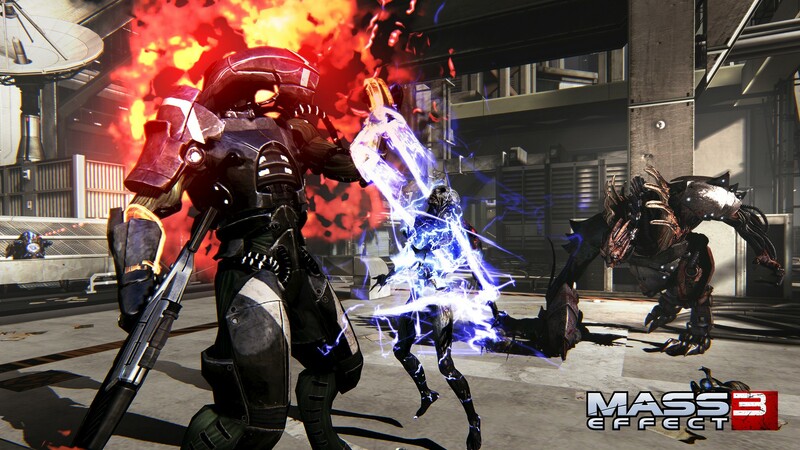 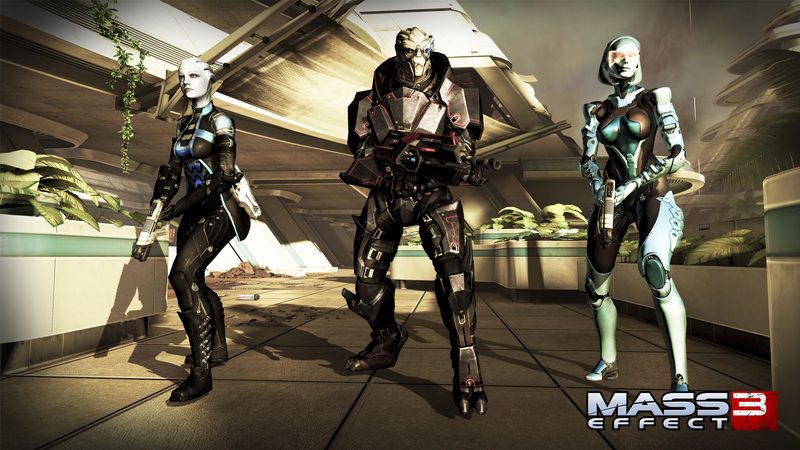 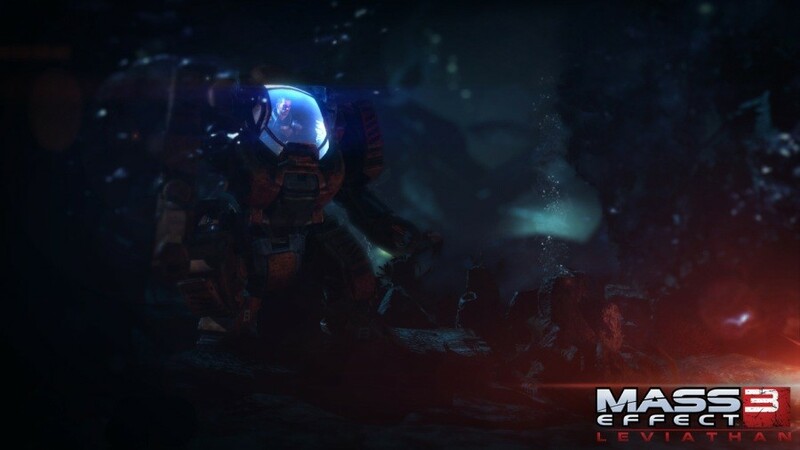 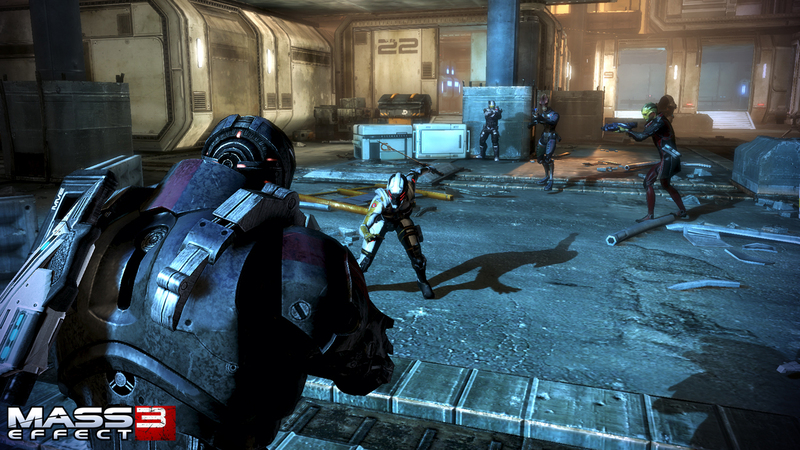 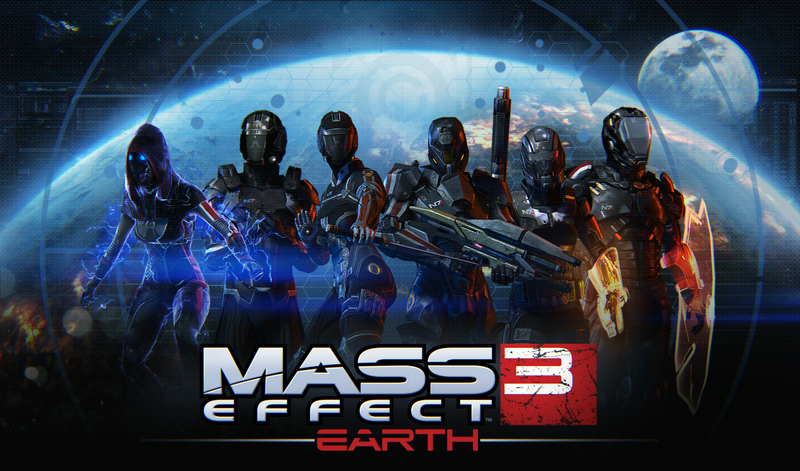 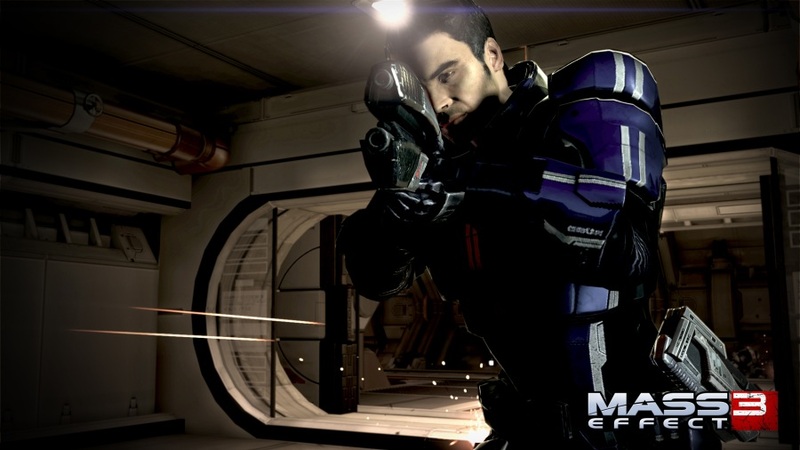 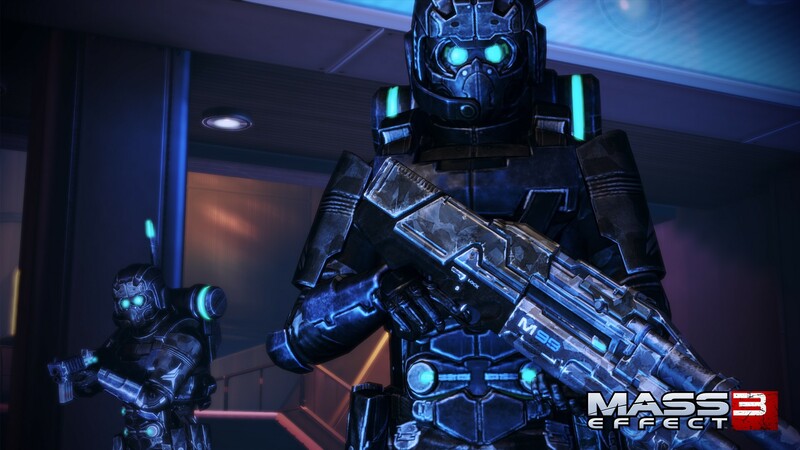 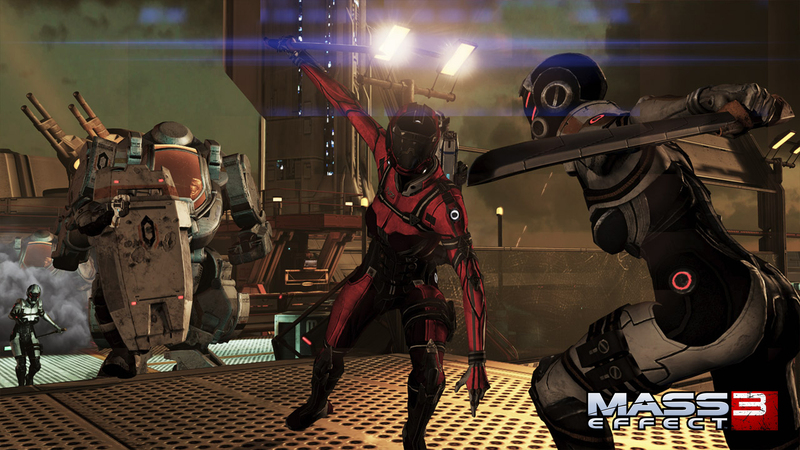 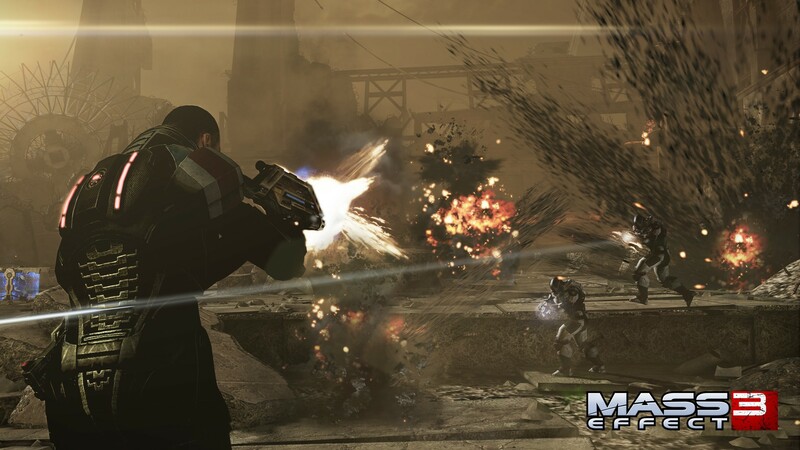 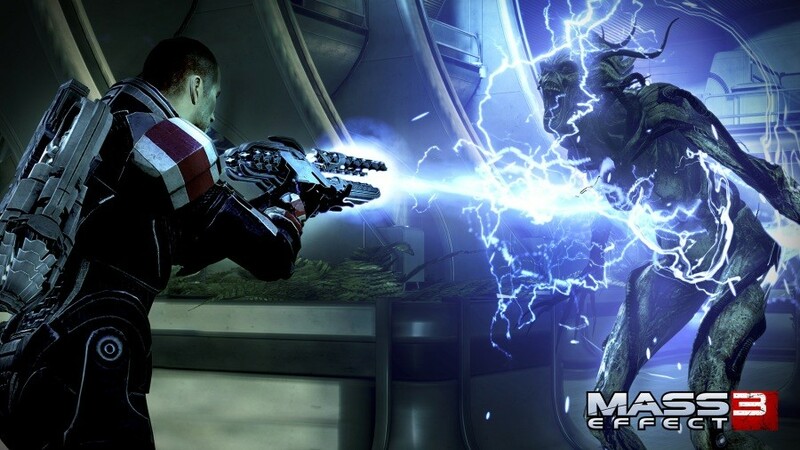 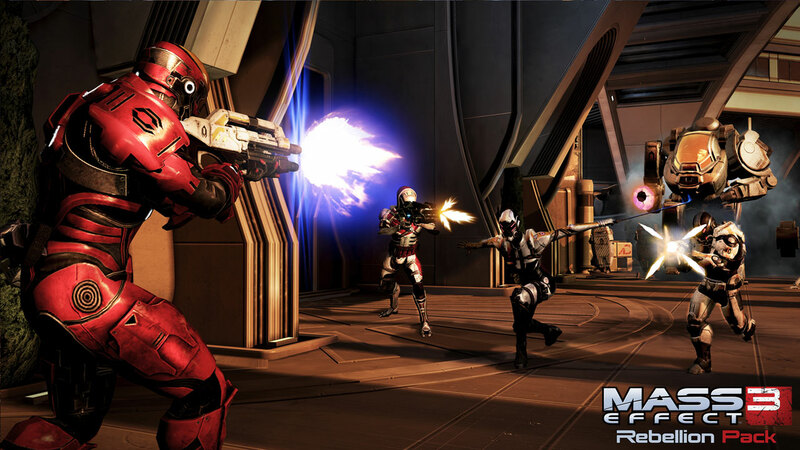 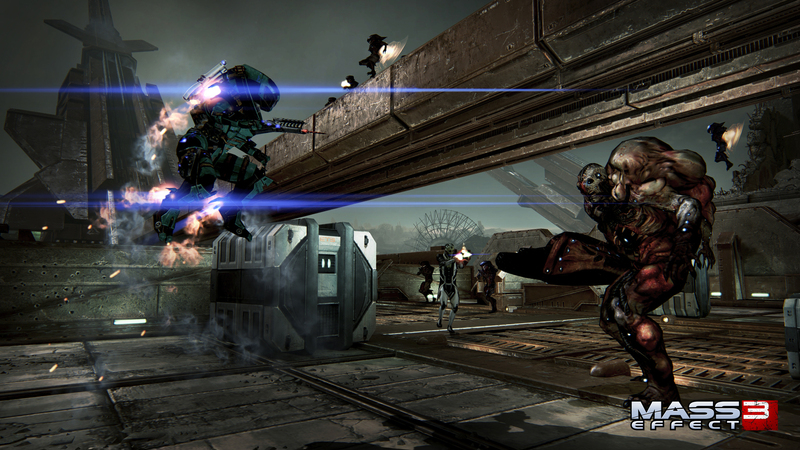 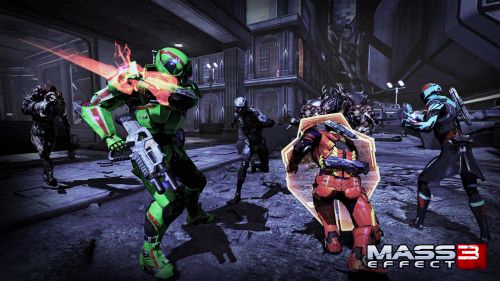 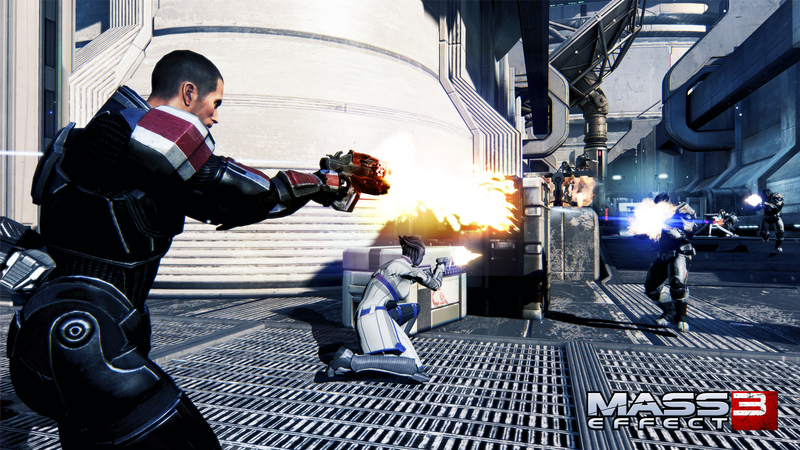 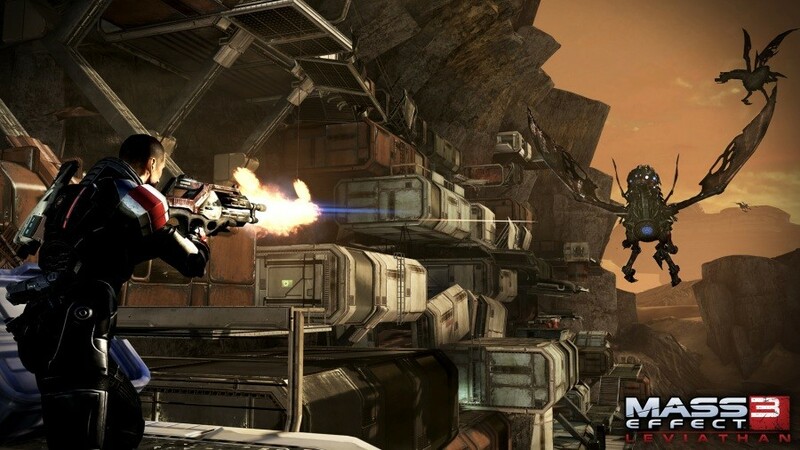 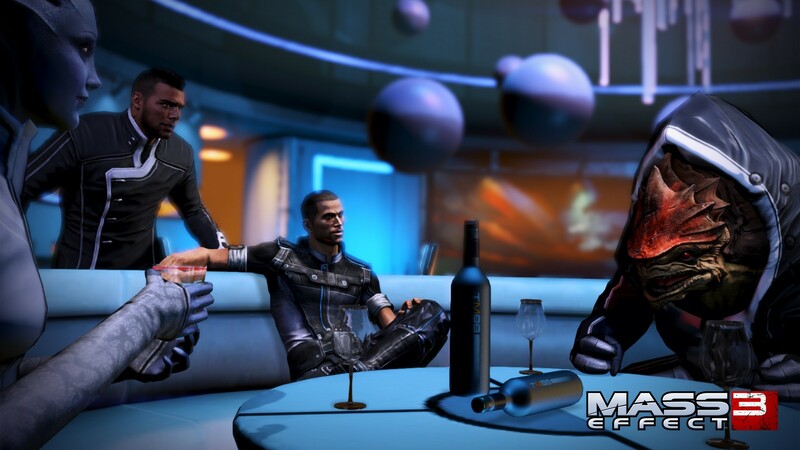 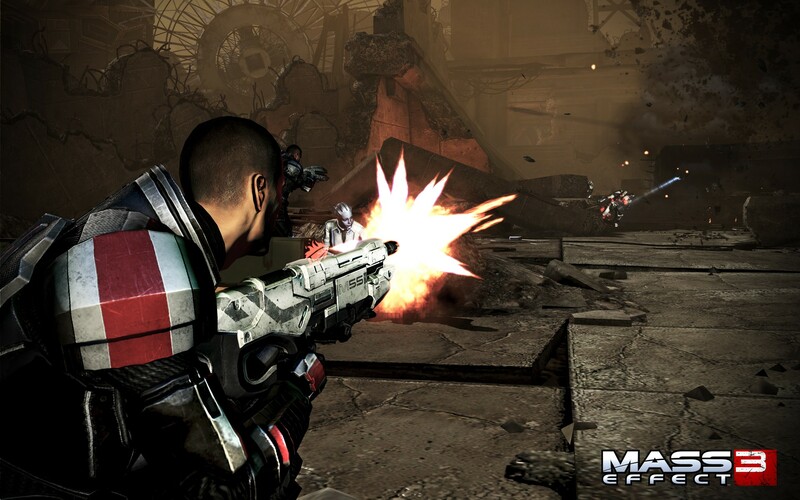 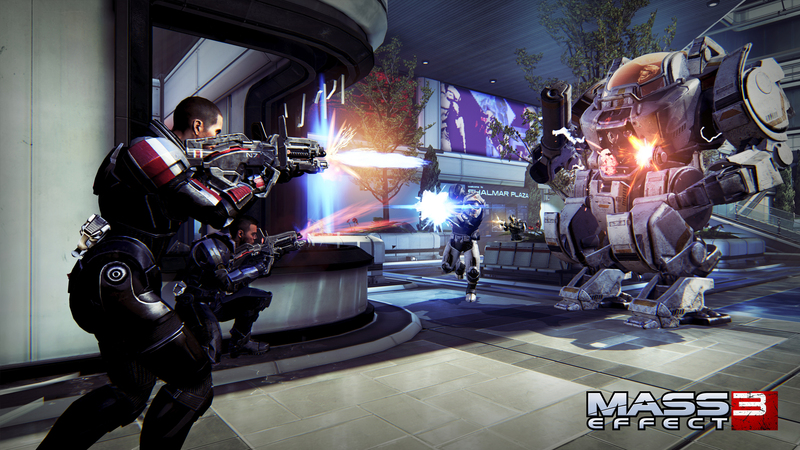 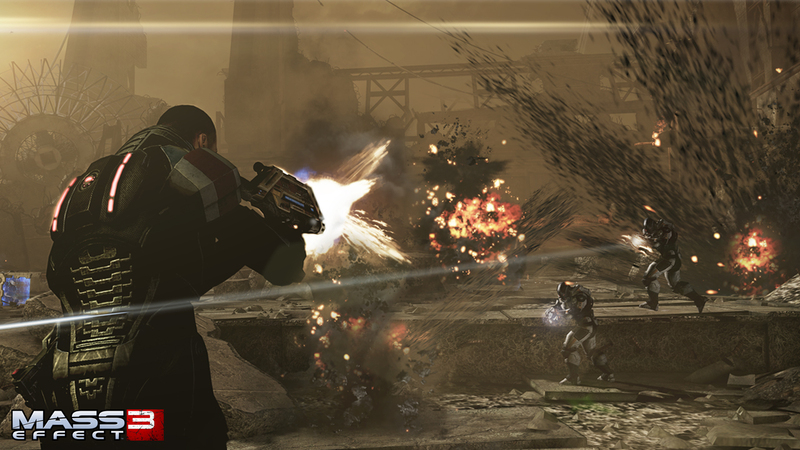 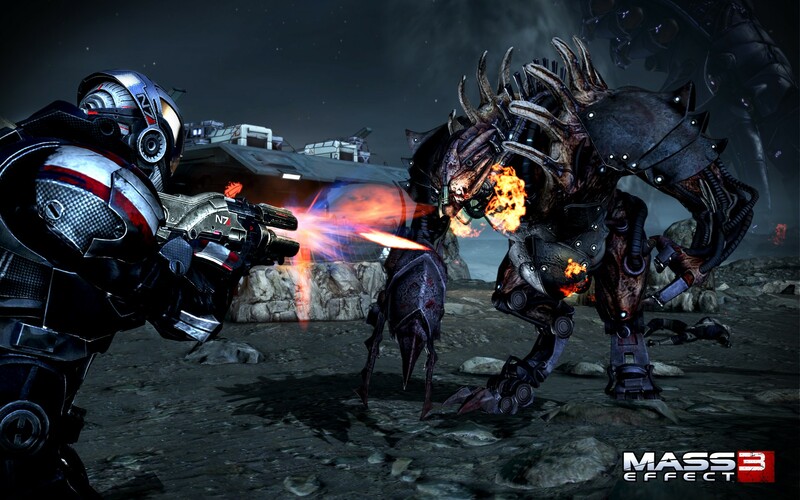 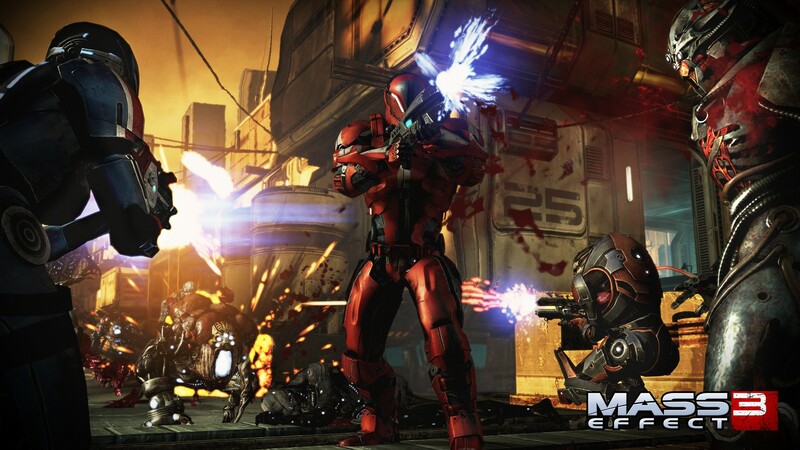 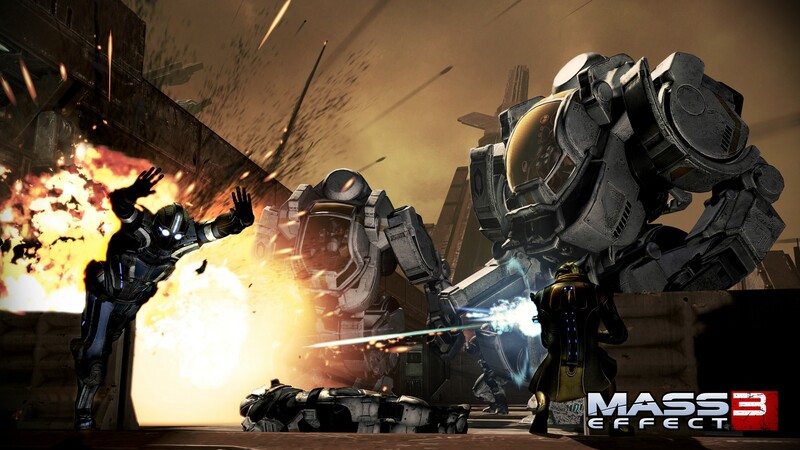 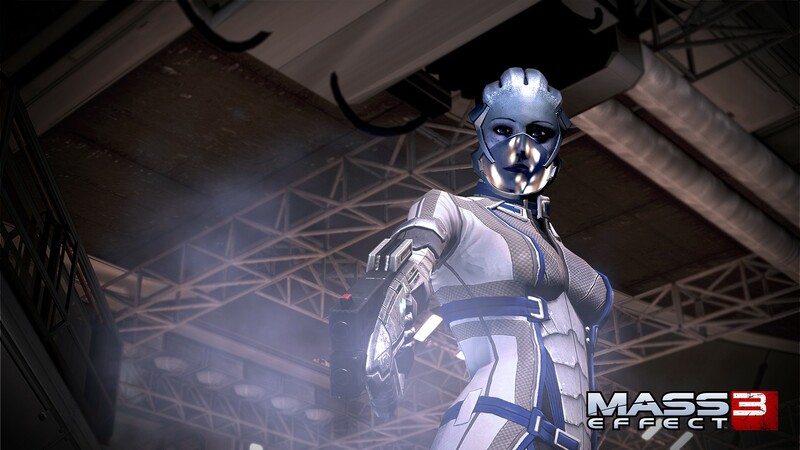 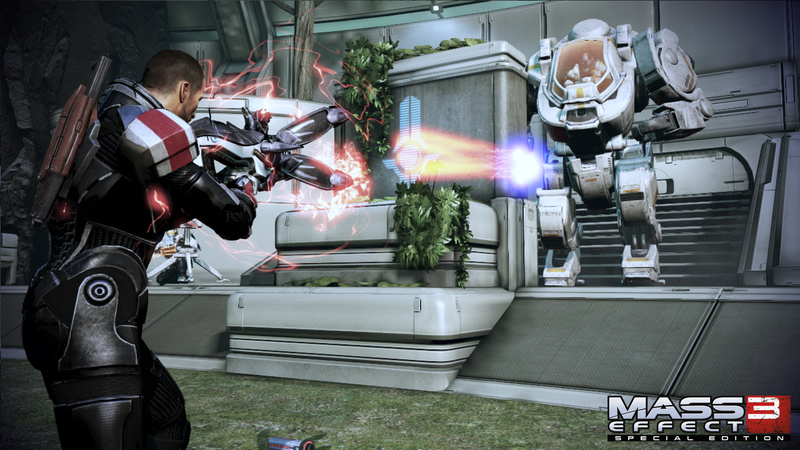 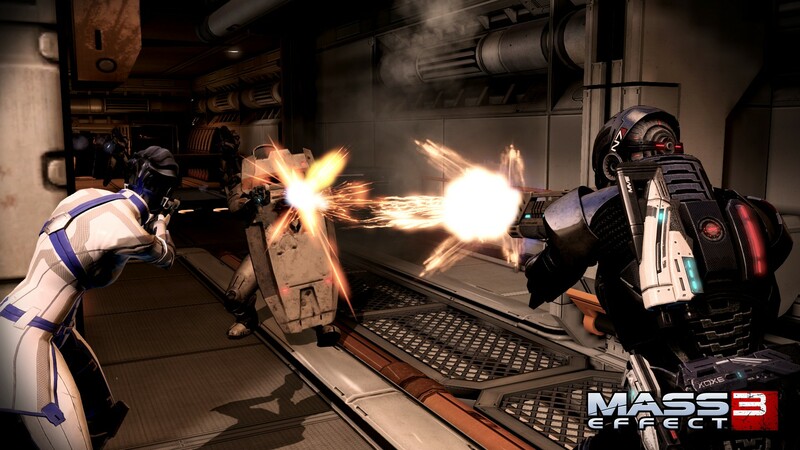 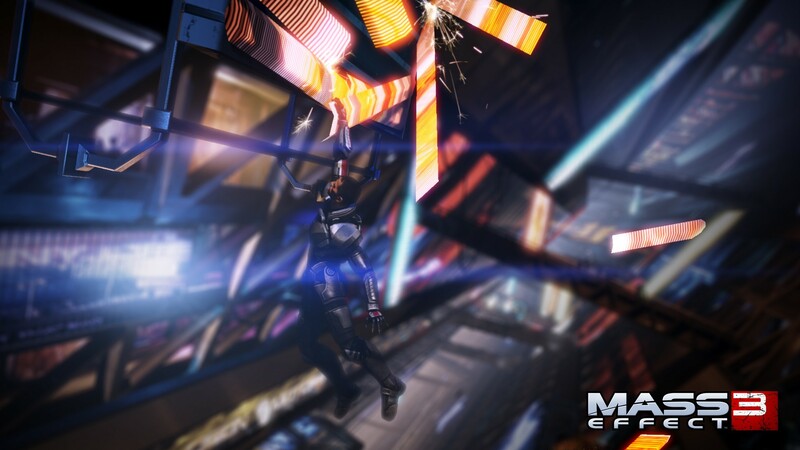 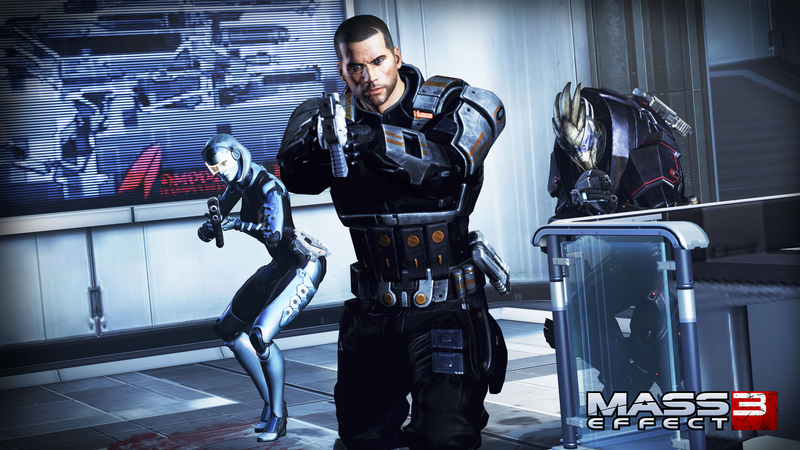 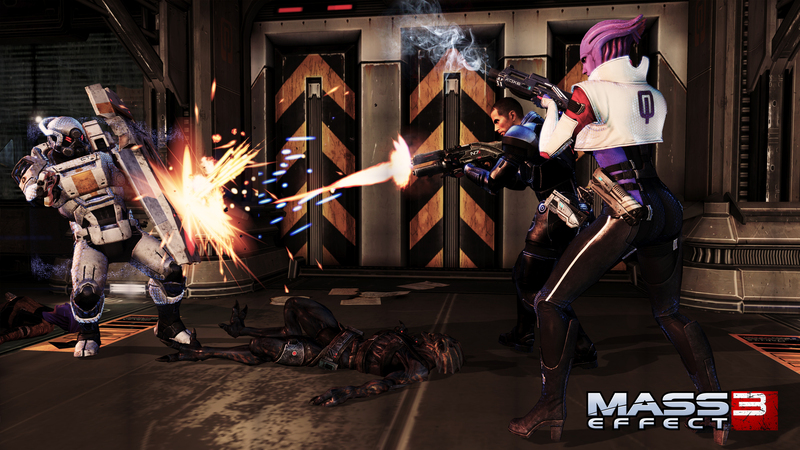 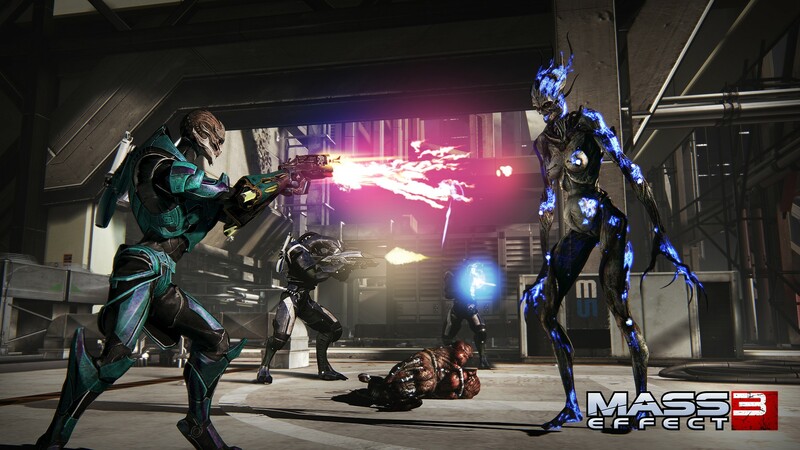 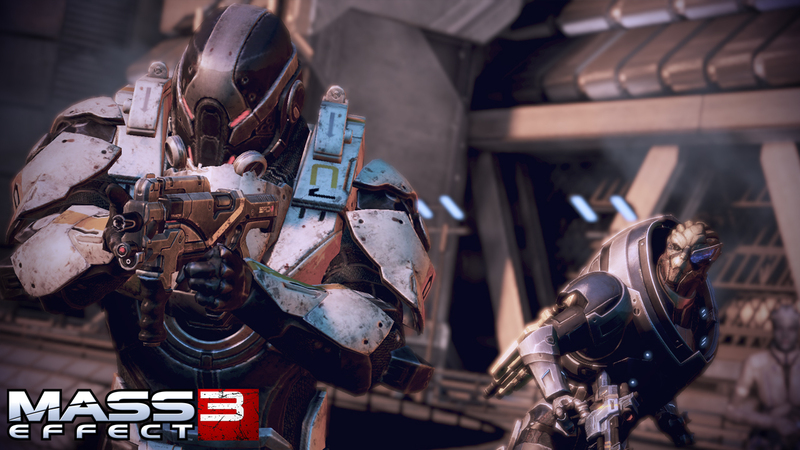 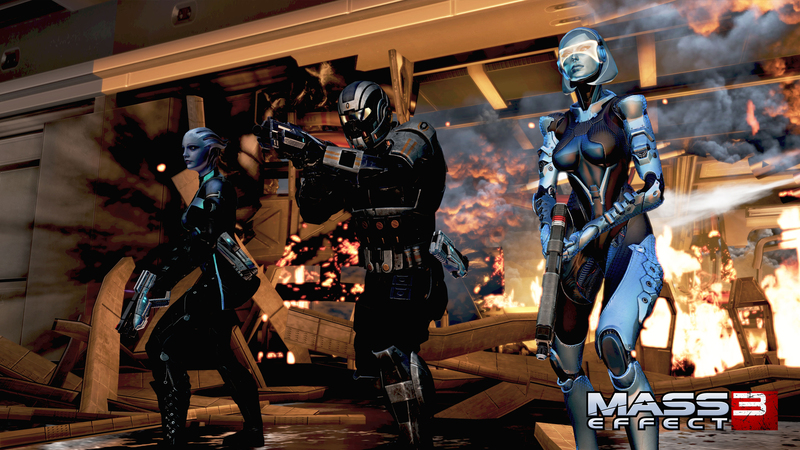 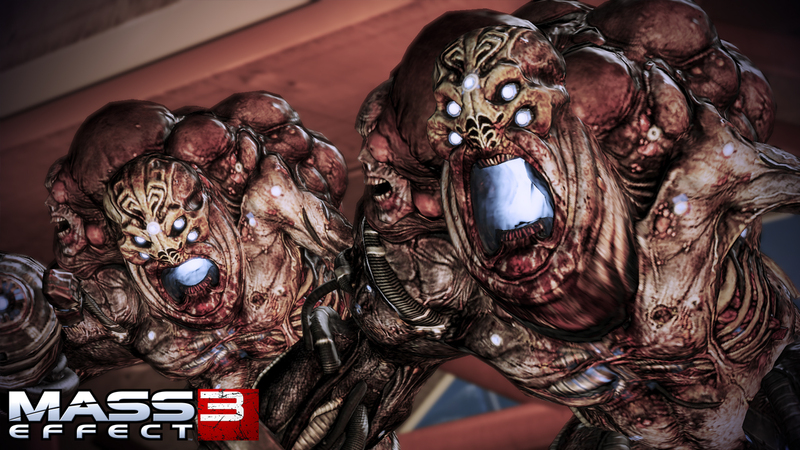 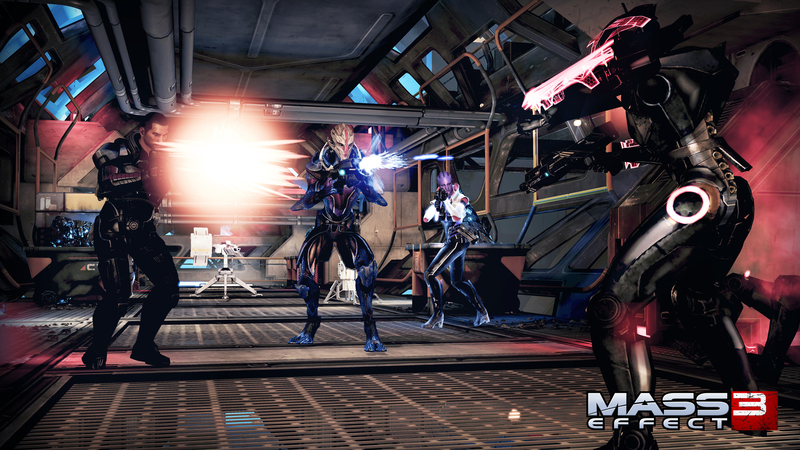 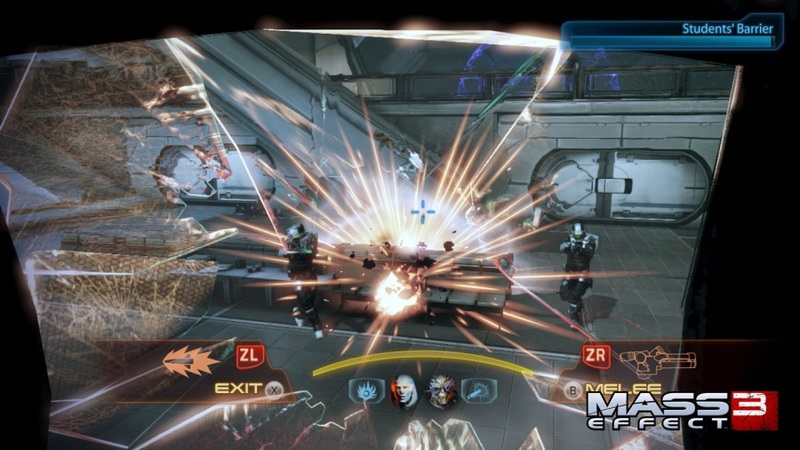 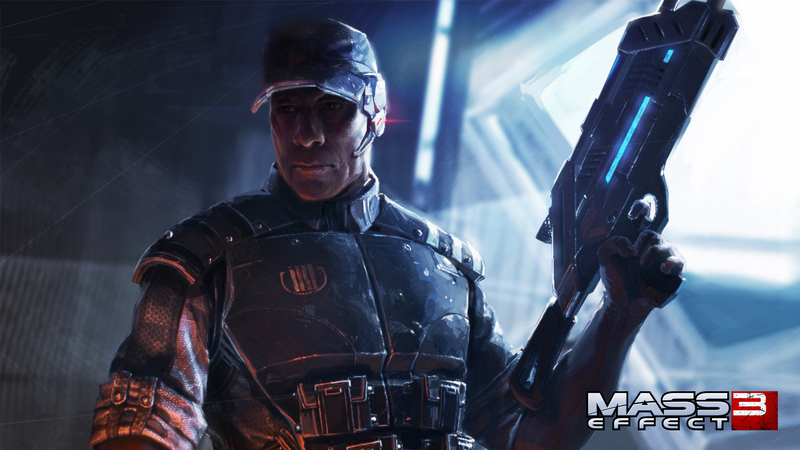 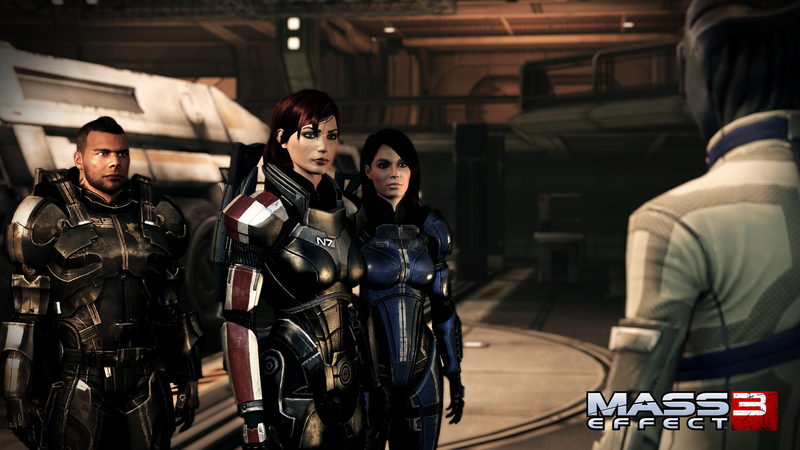 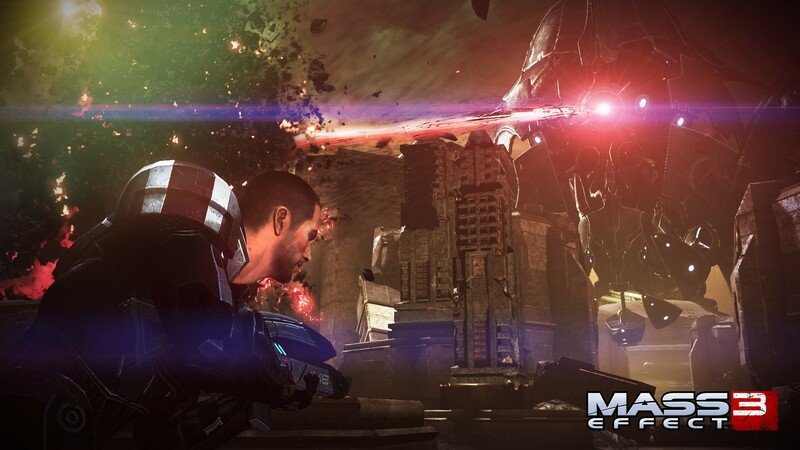 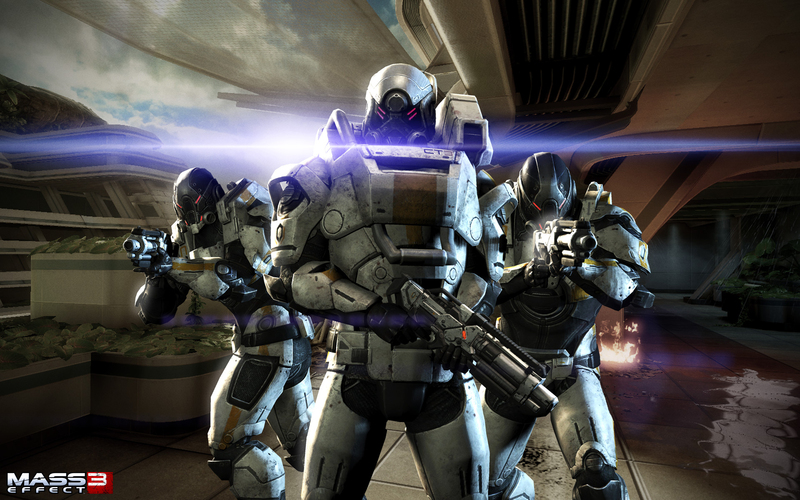 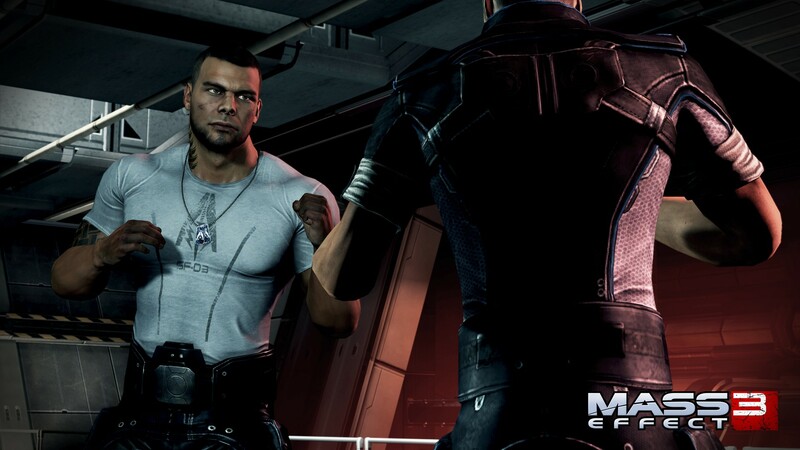 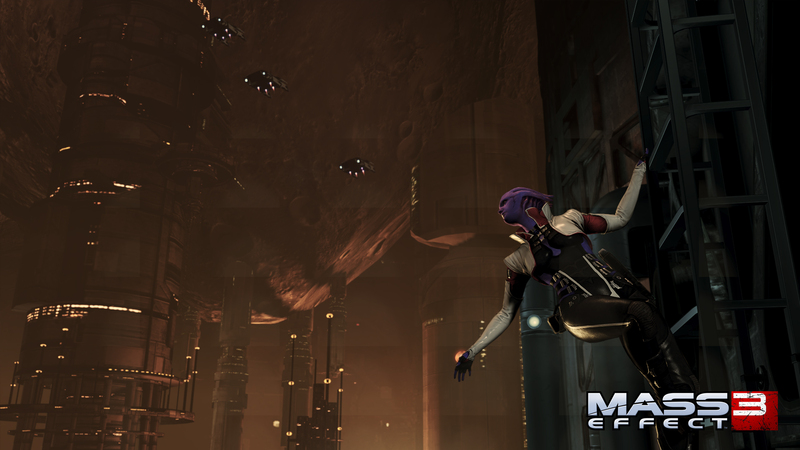 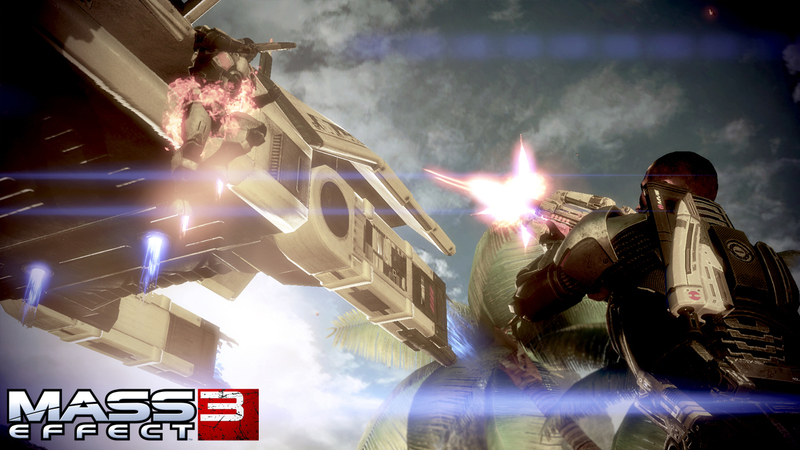 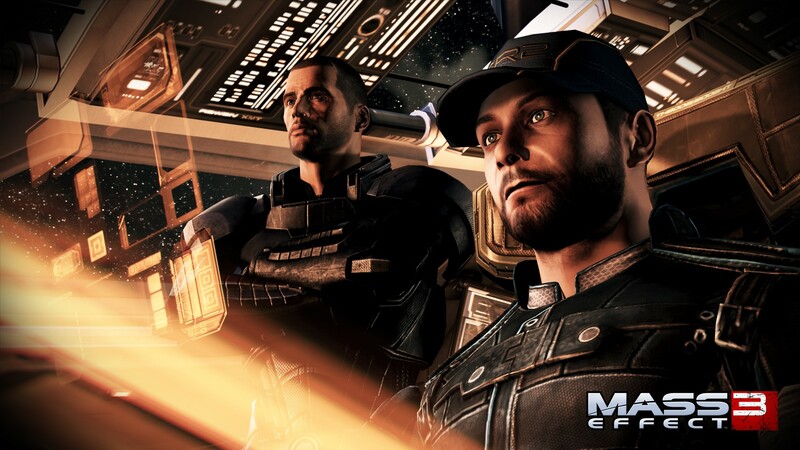 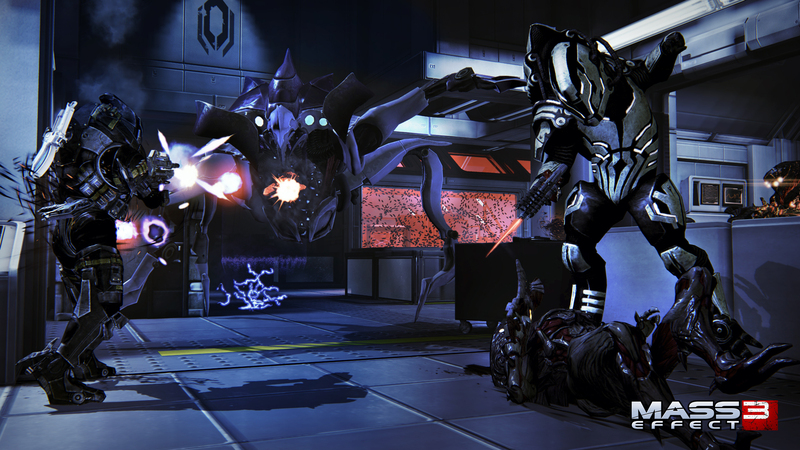 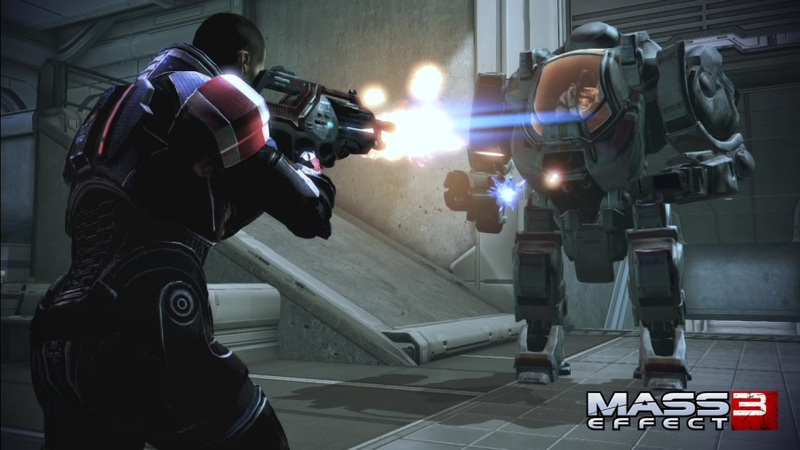 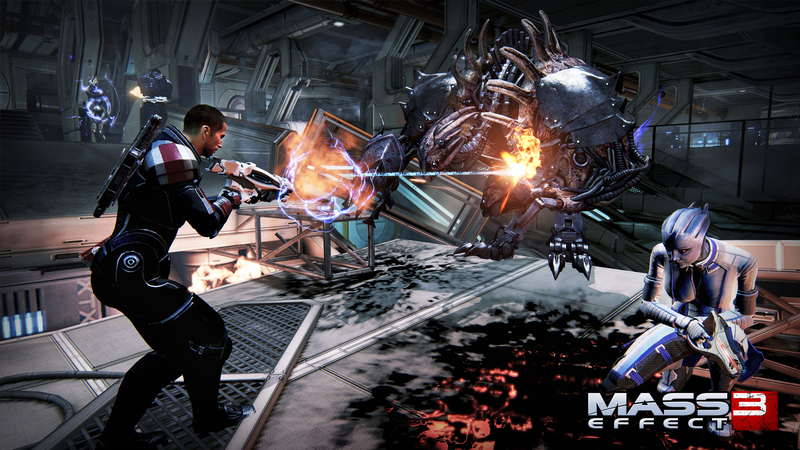 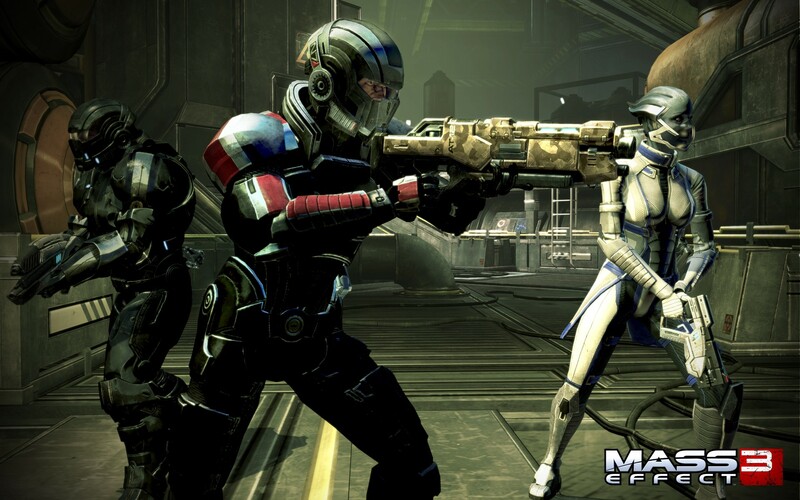 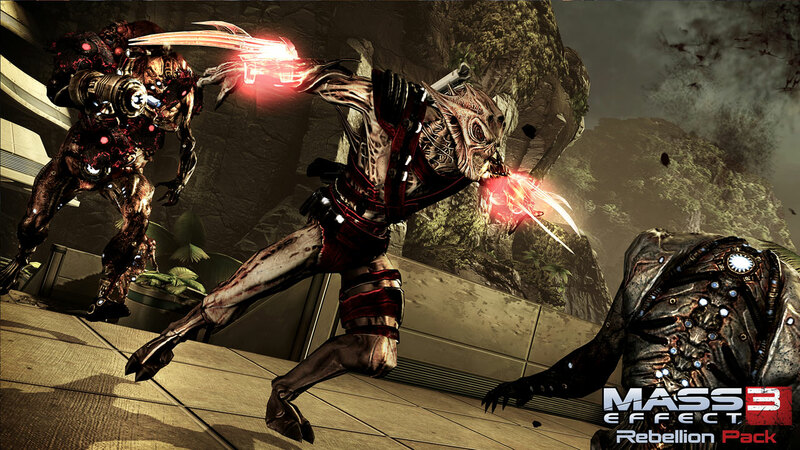 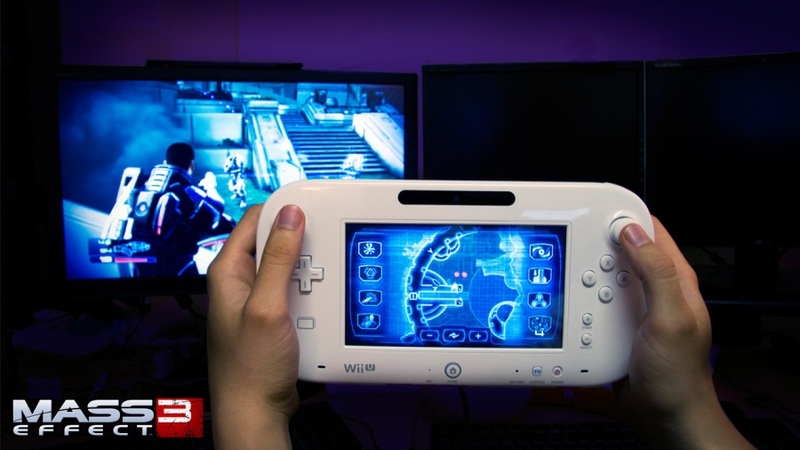 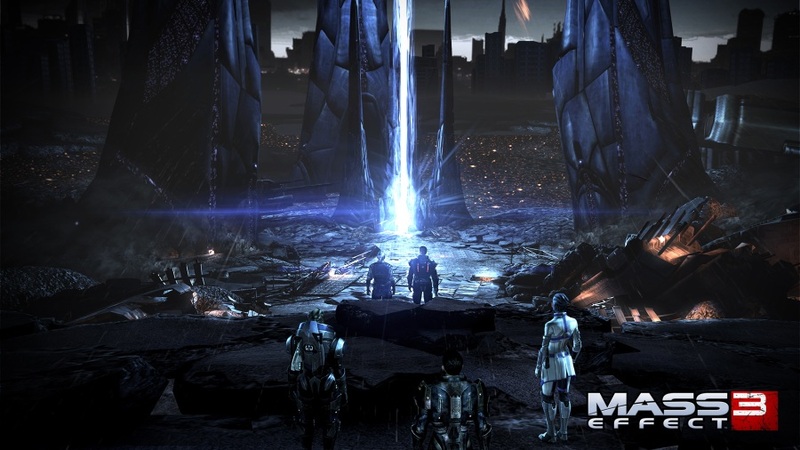 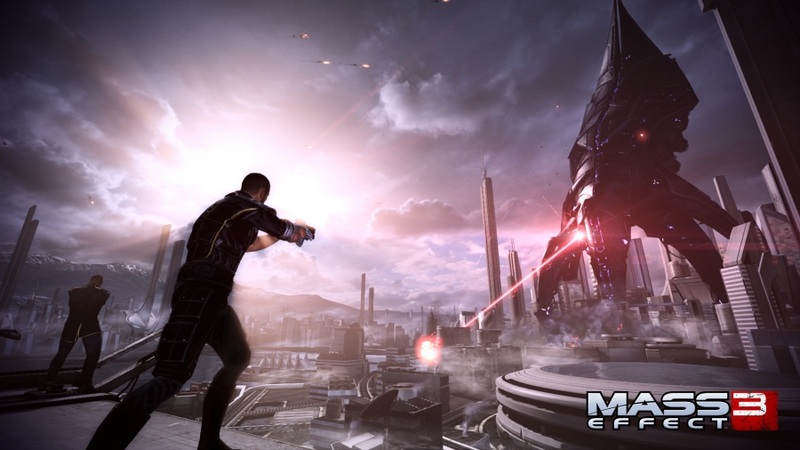 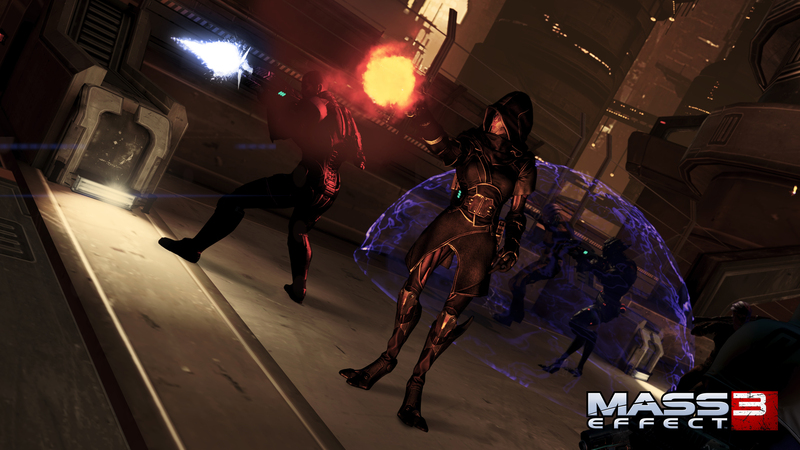 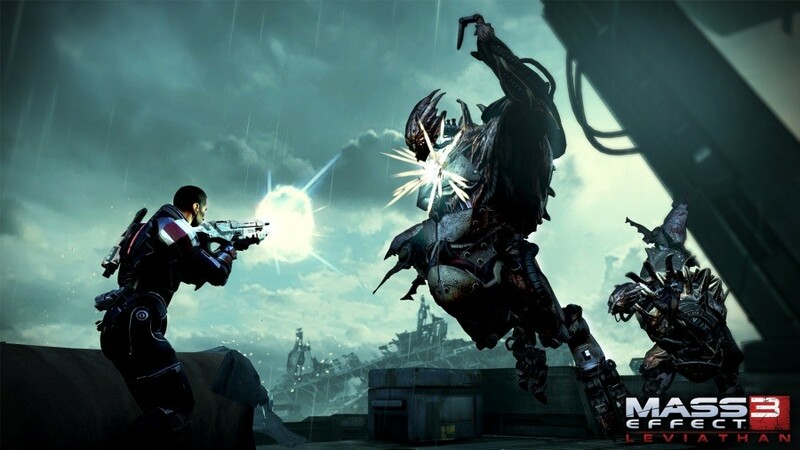 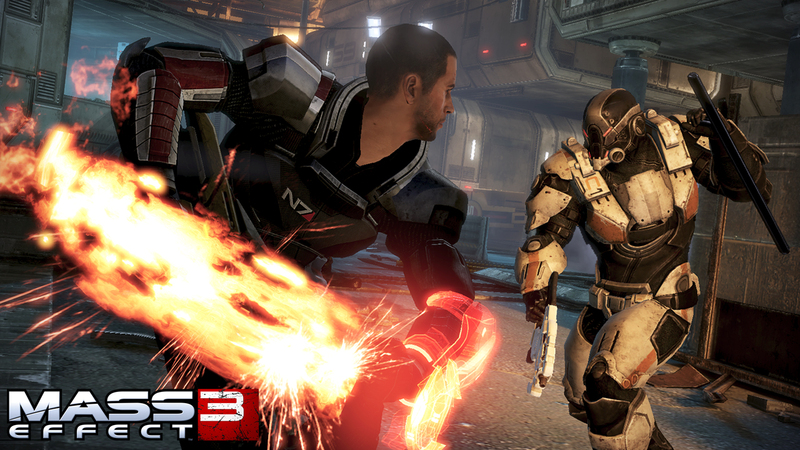 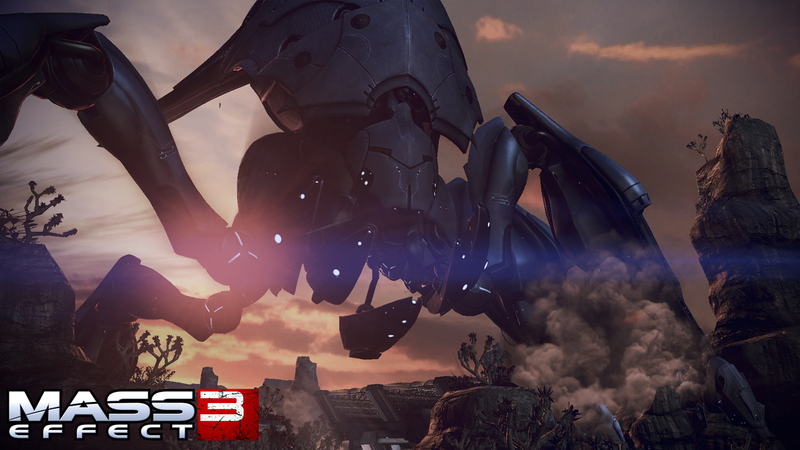 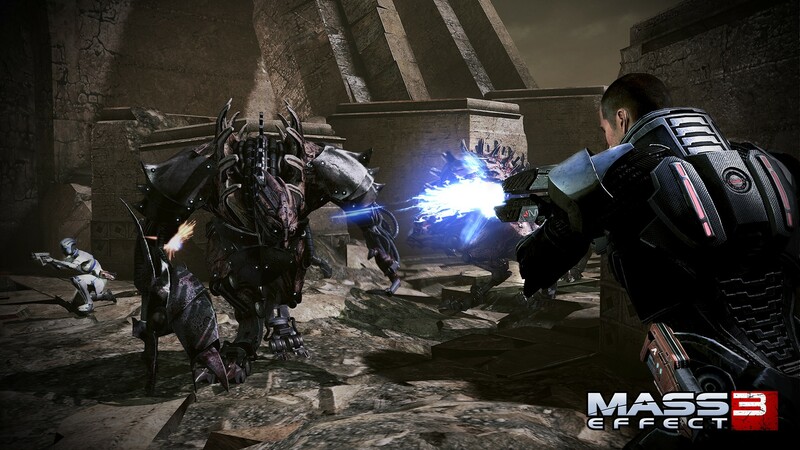 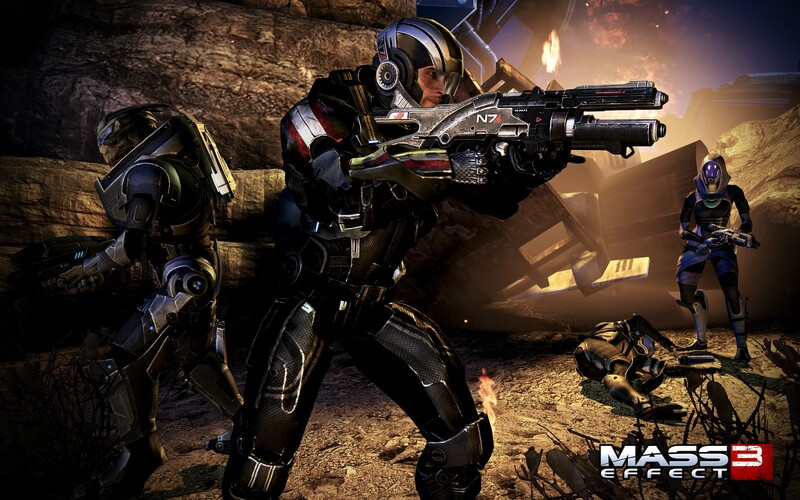 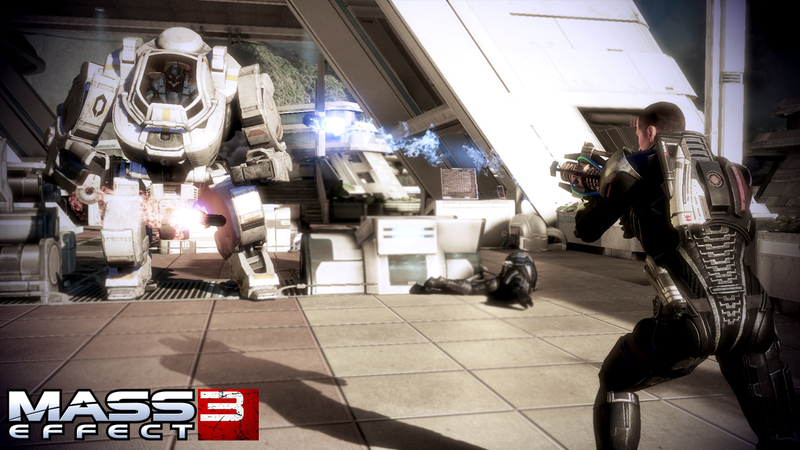 The team behind the ME3's multiplayer and much of both title's DLC handles the next big game. 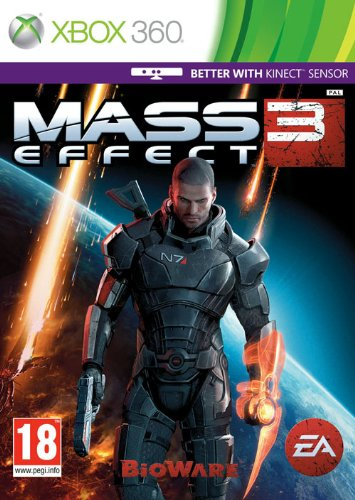 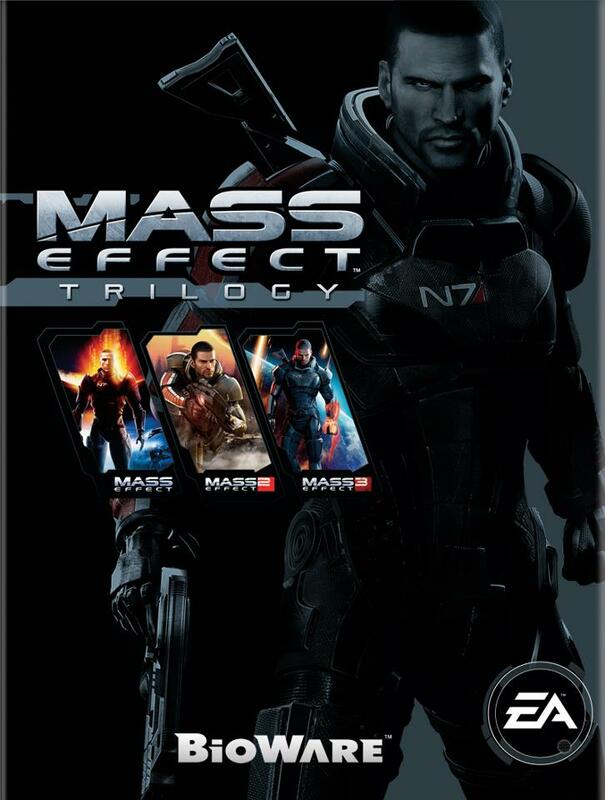 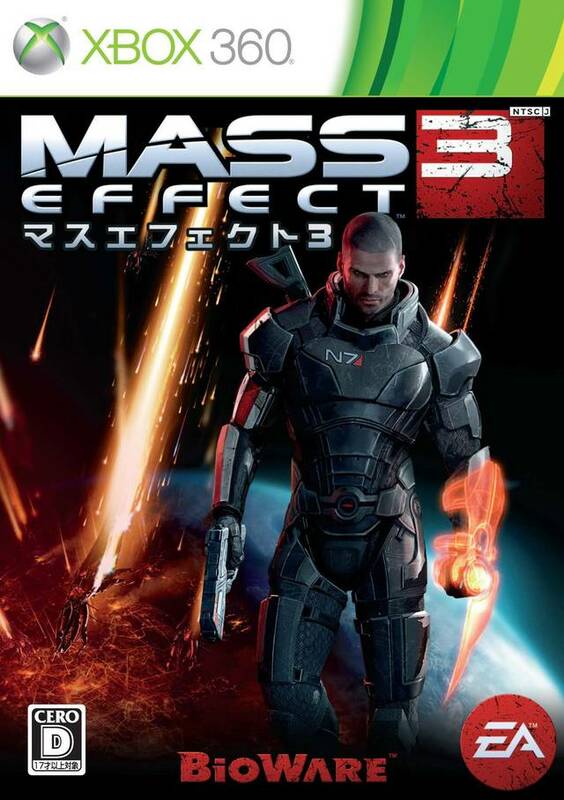 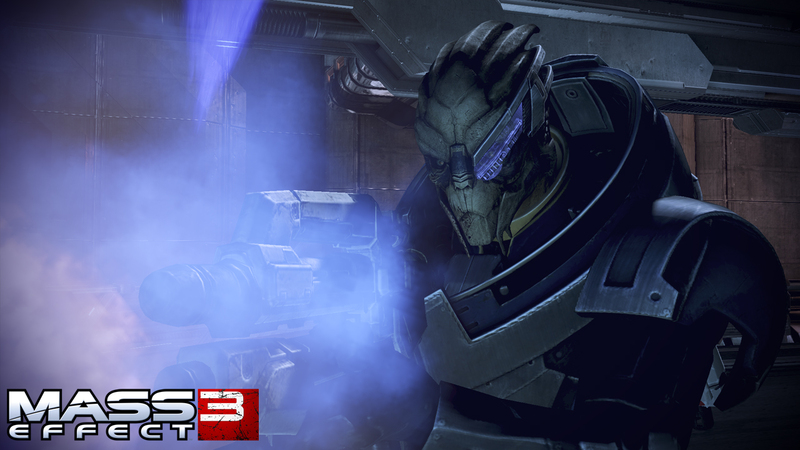 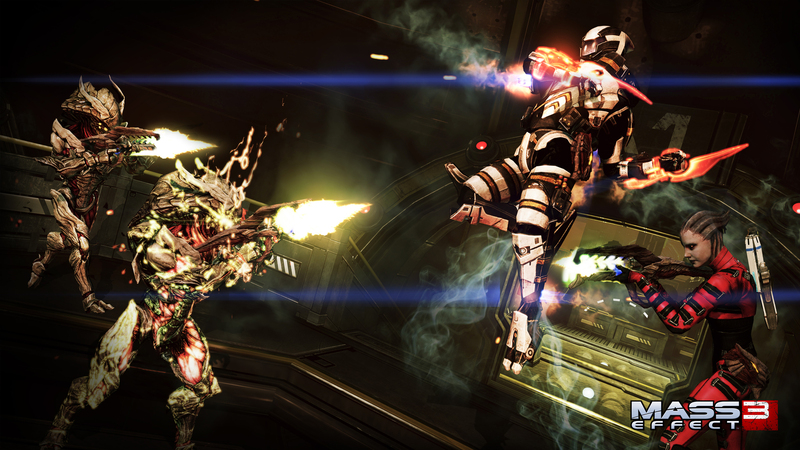 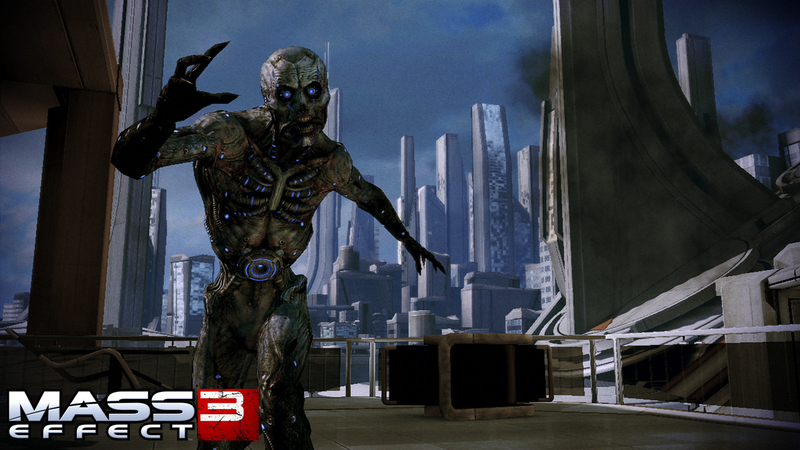 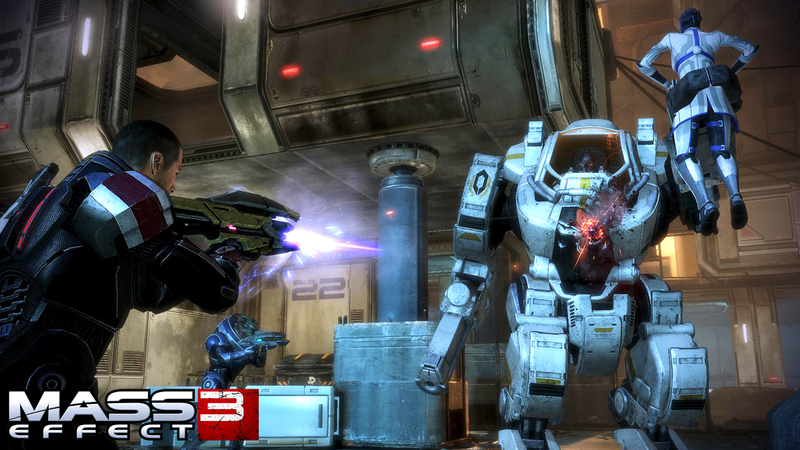 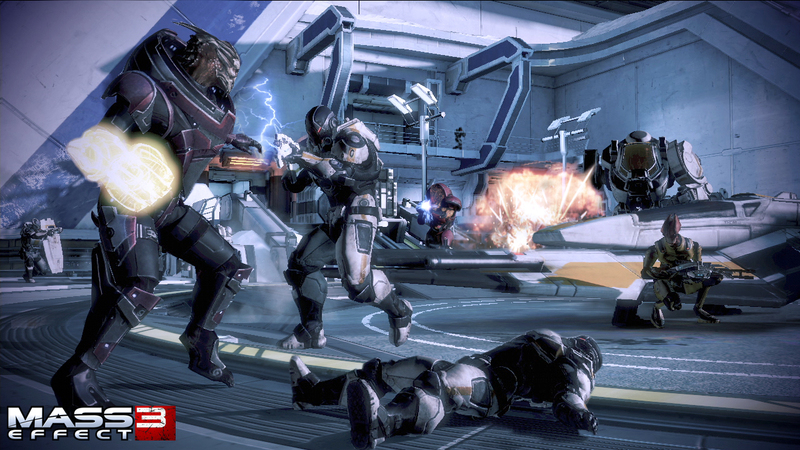 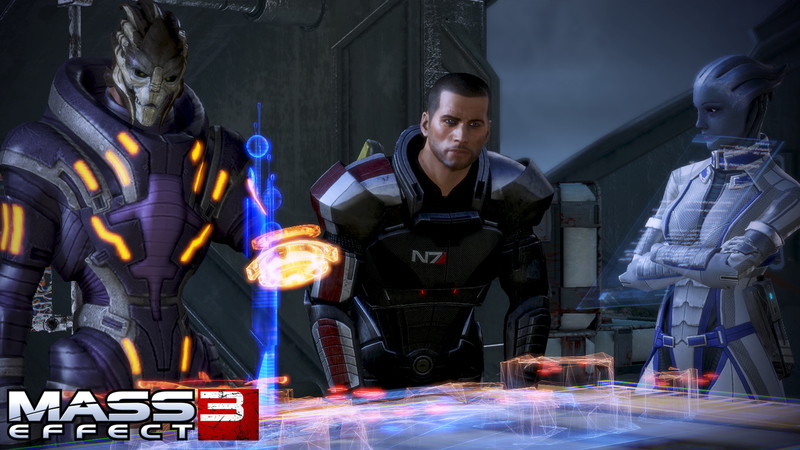 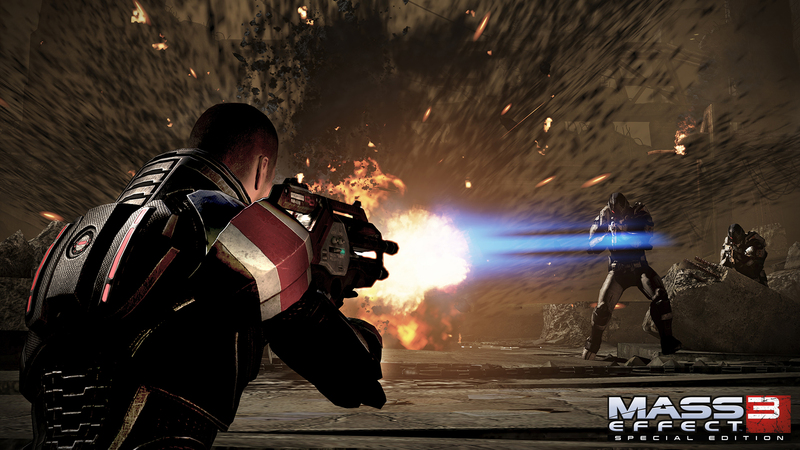 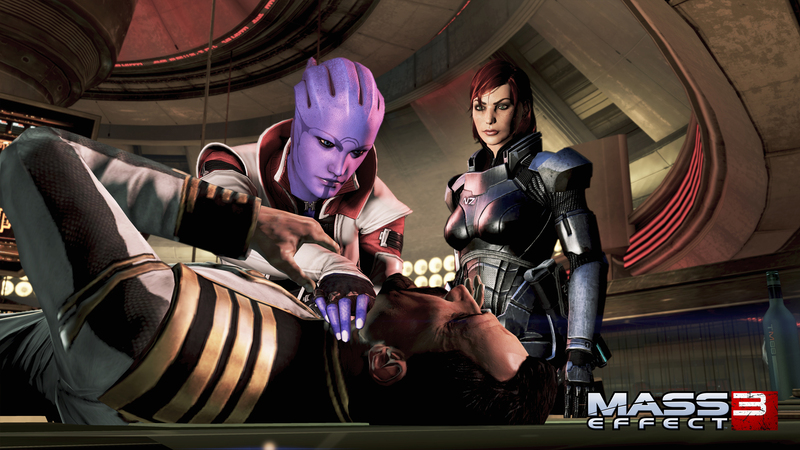 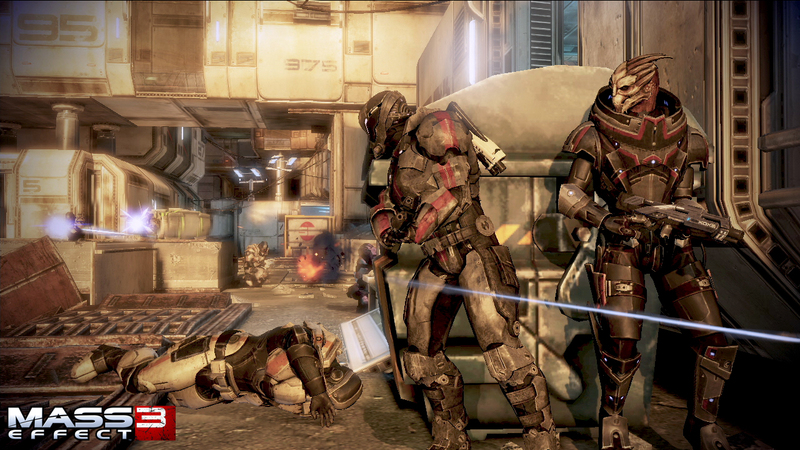 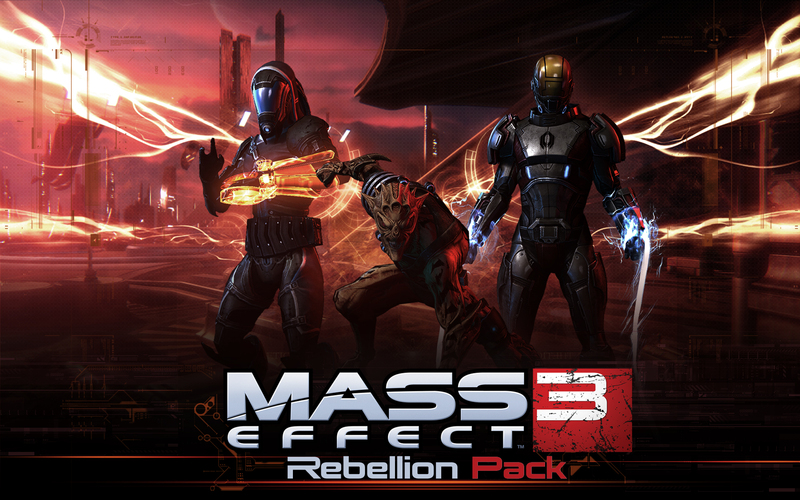 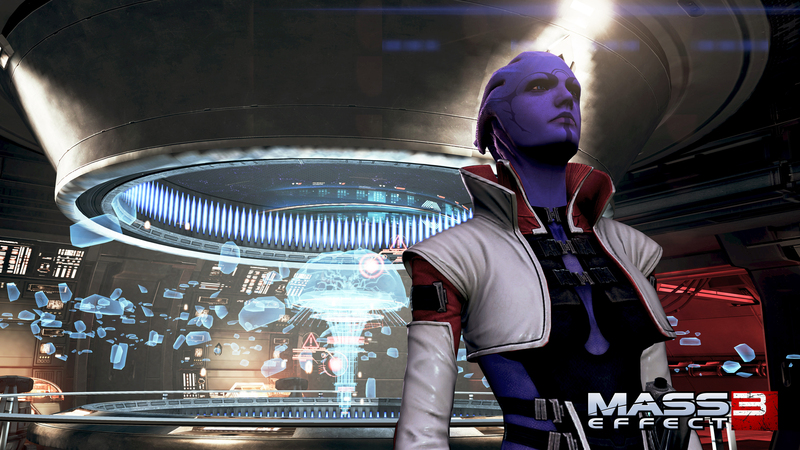 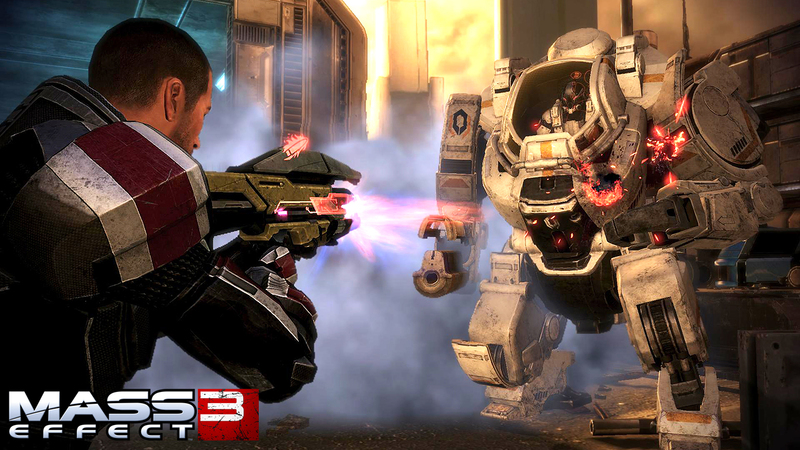 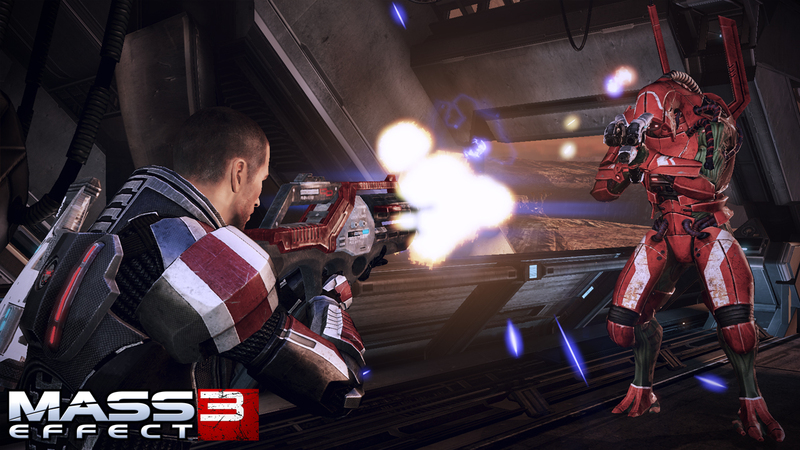 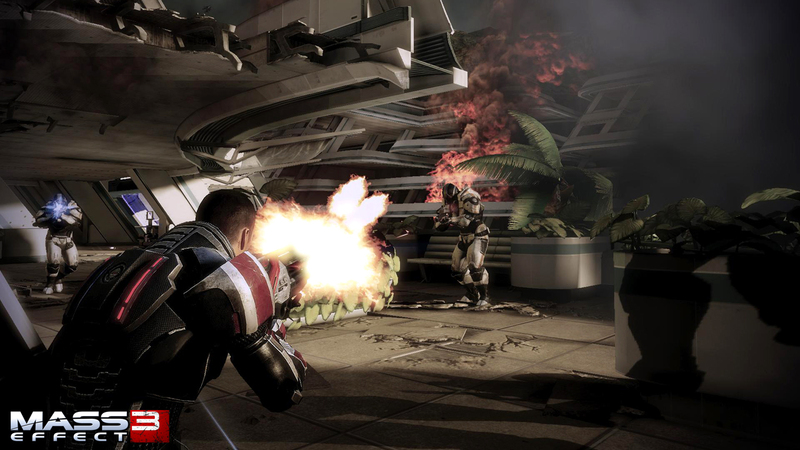 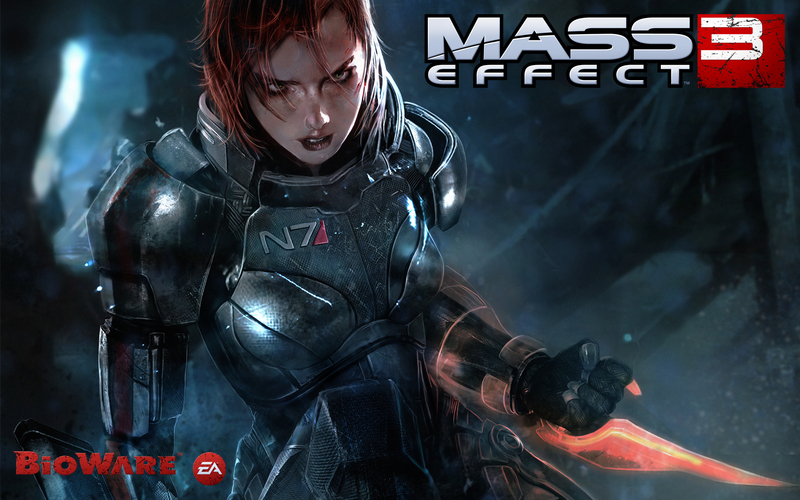 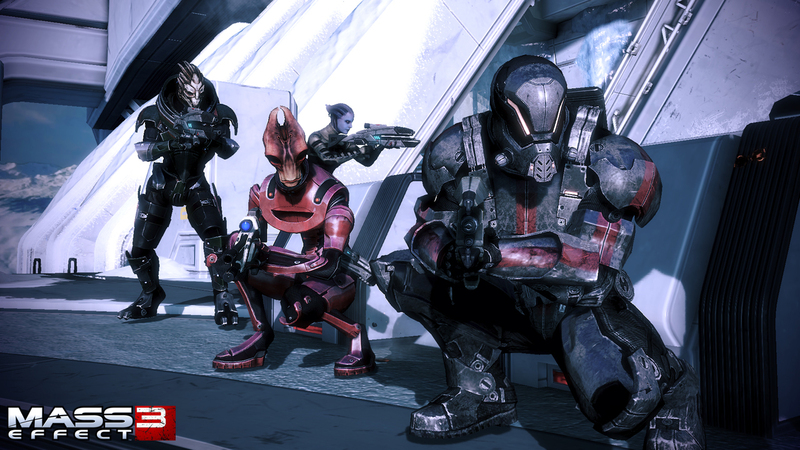 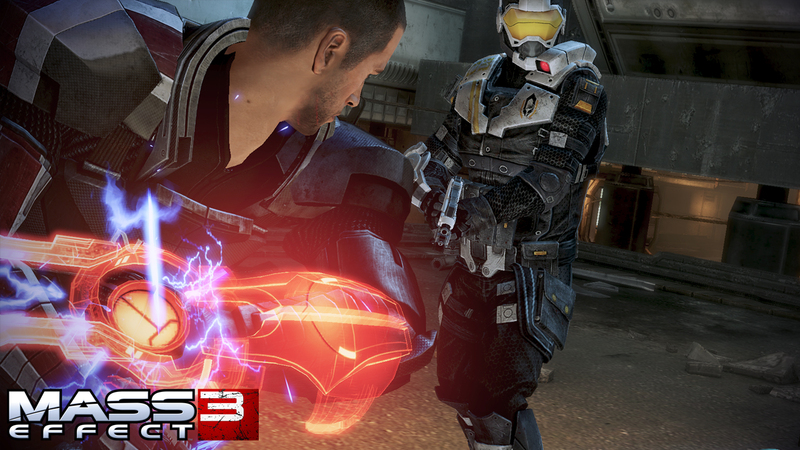 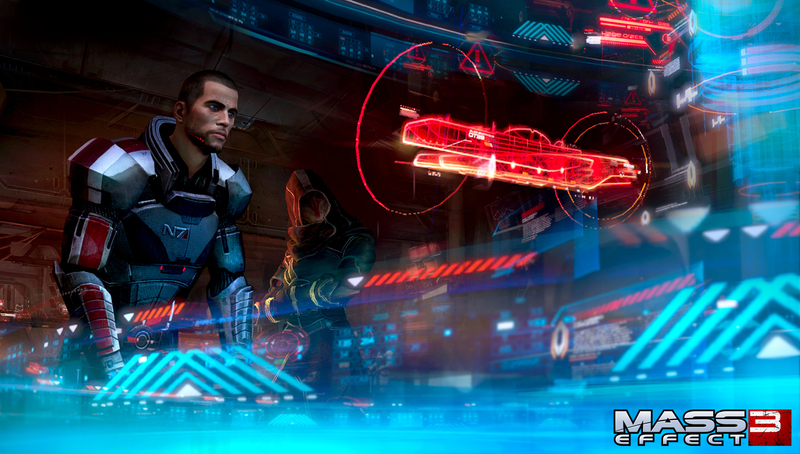 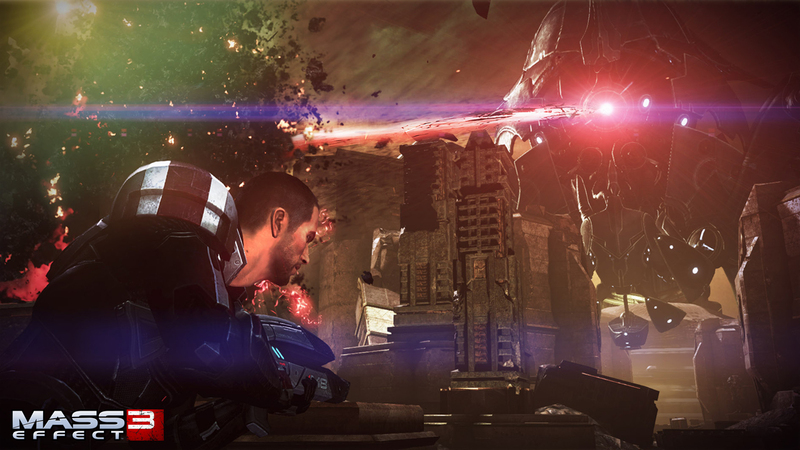 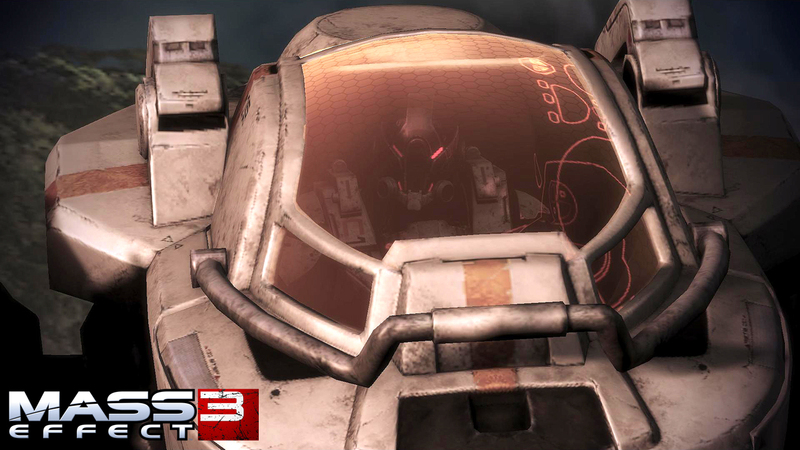 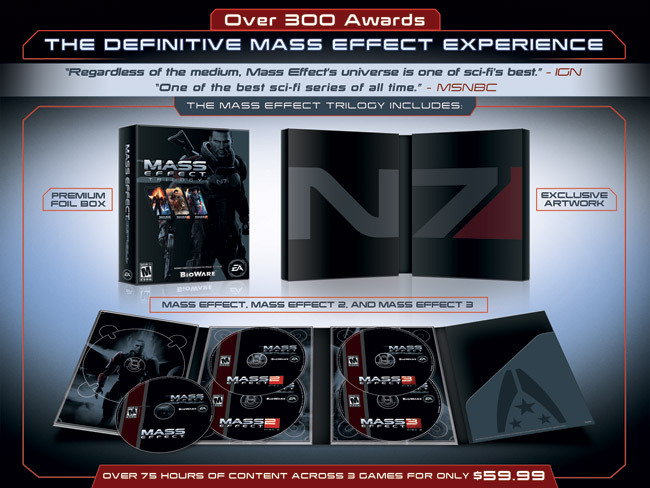 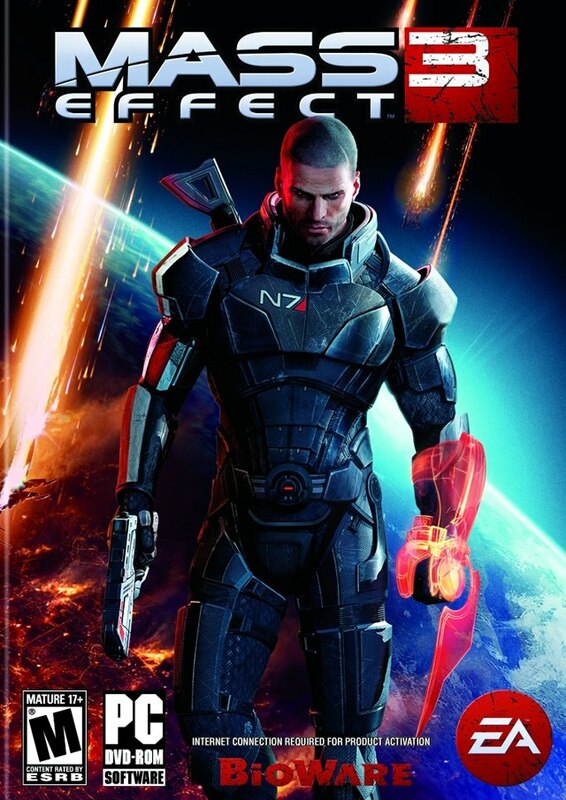 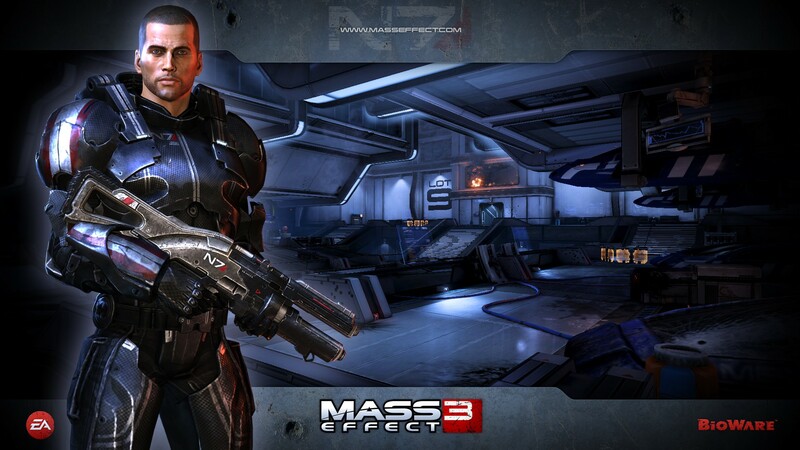 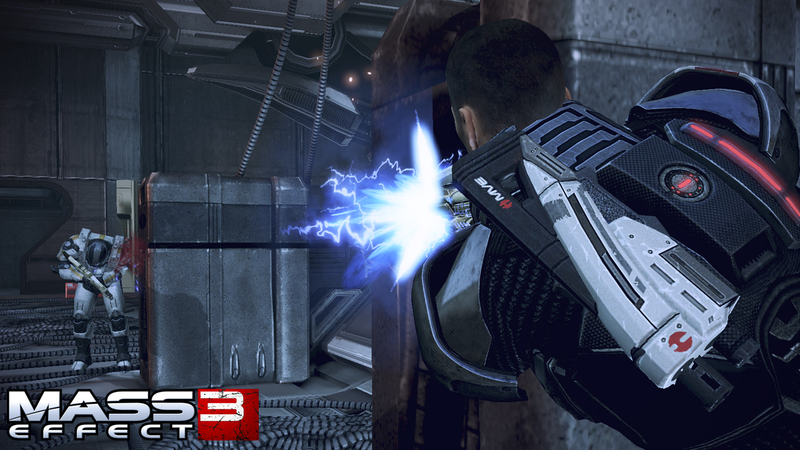 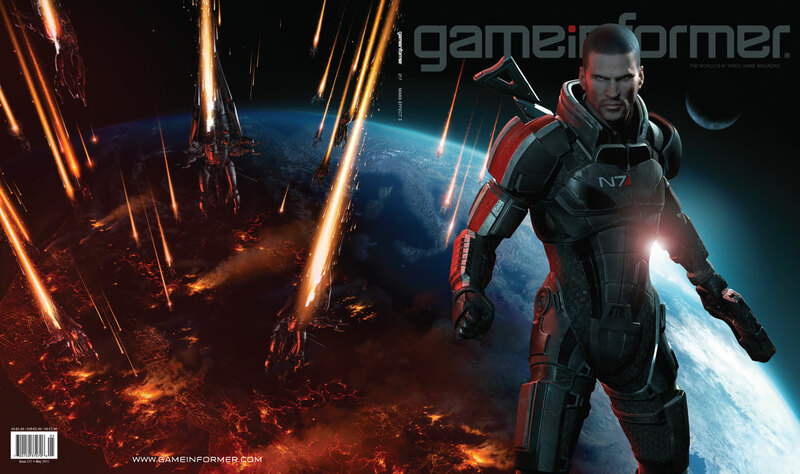 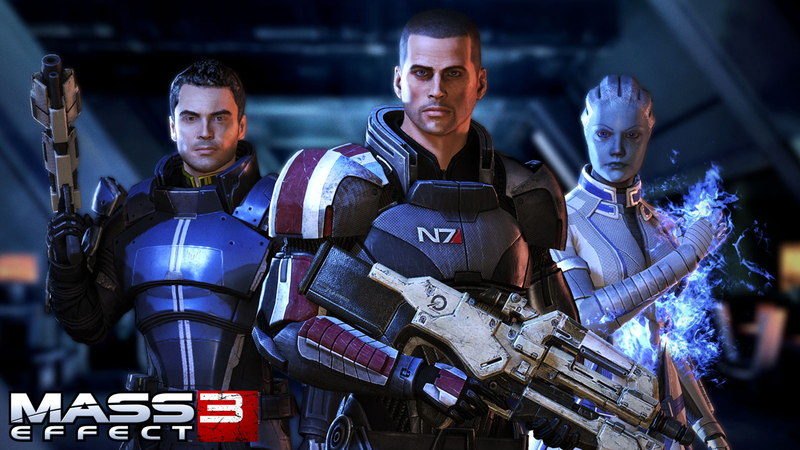 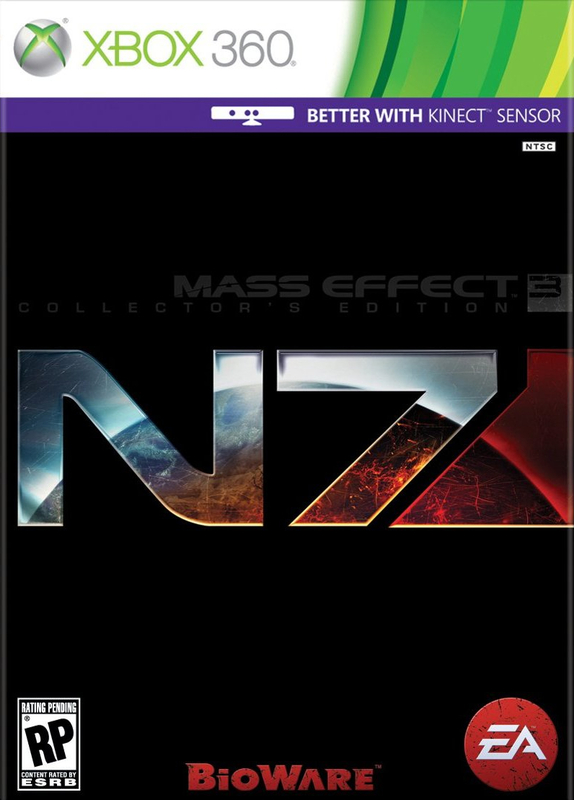 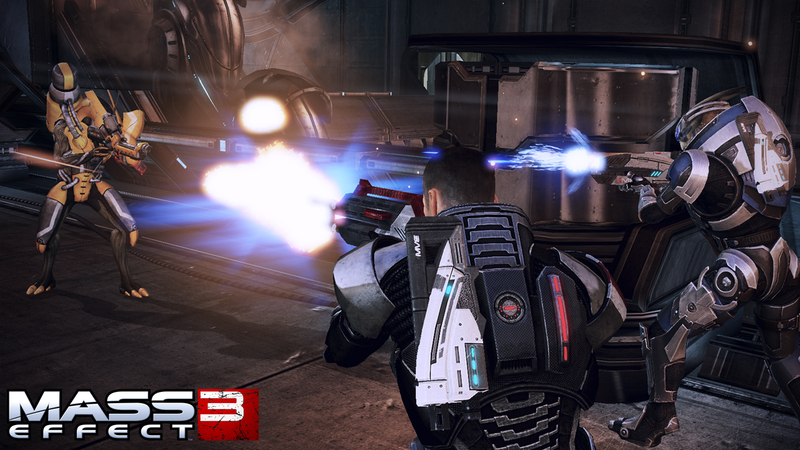 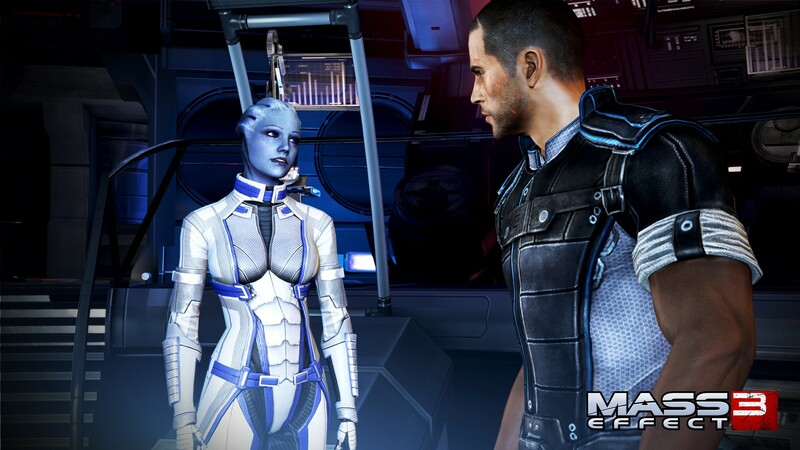 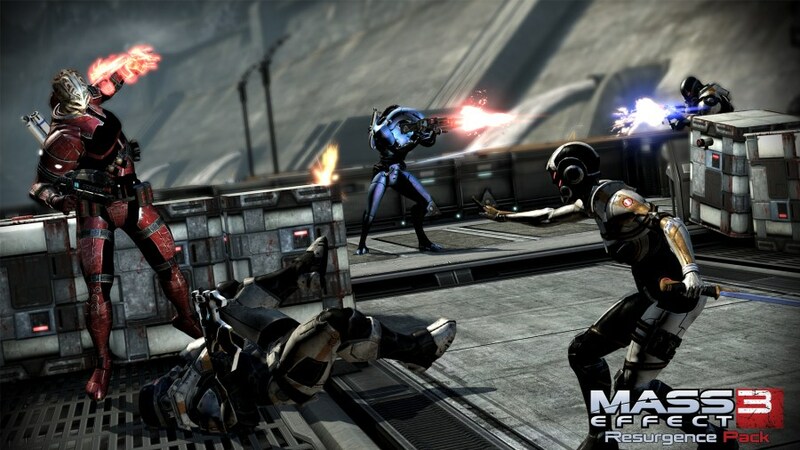 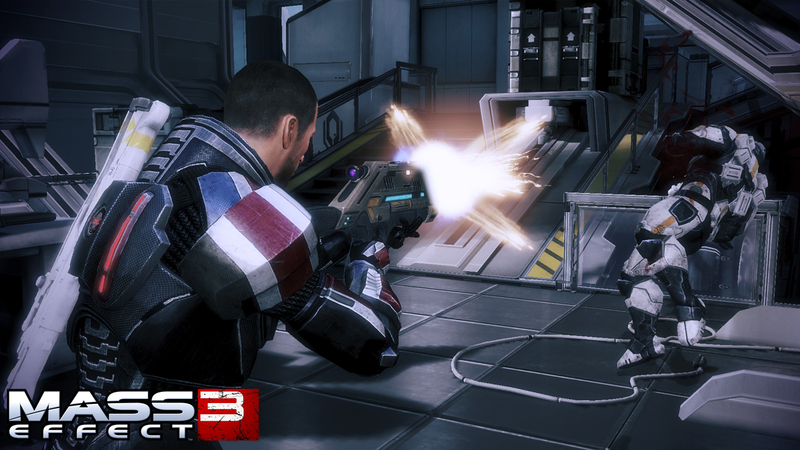 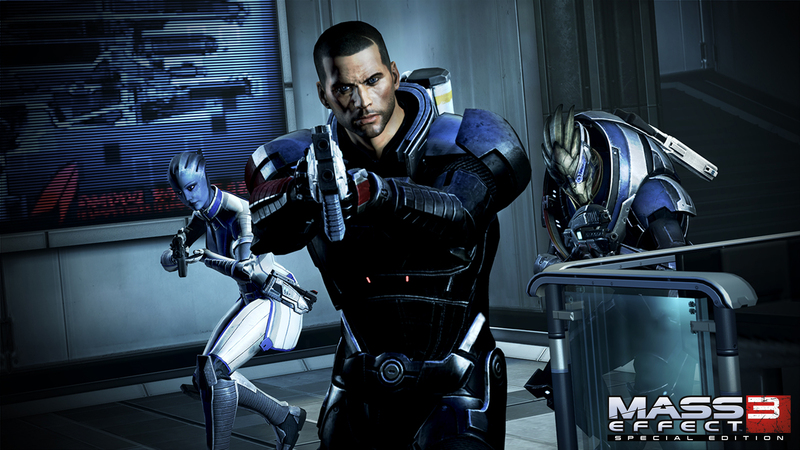 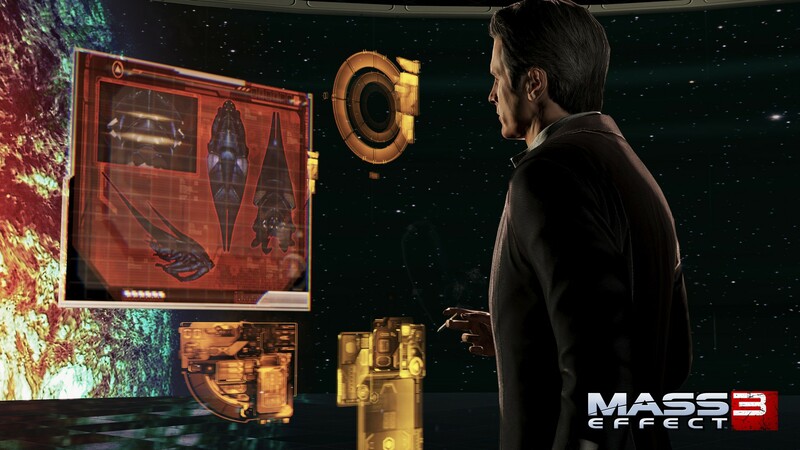 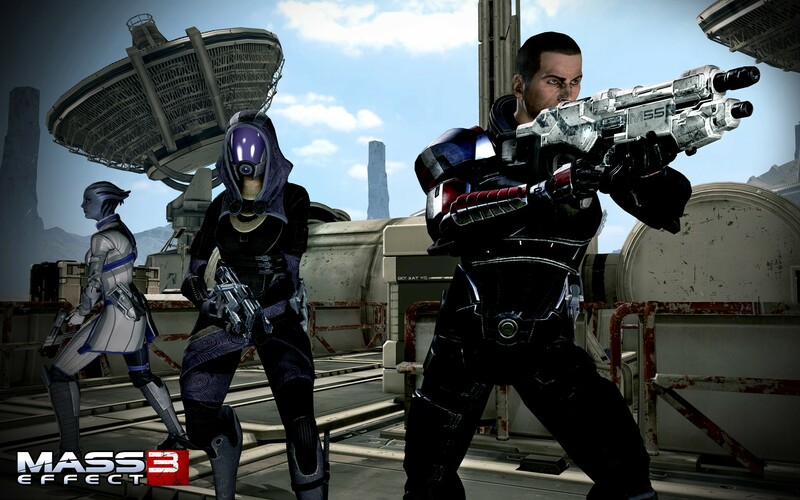 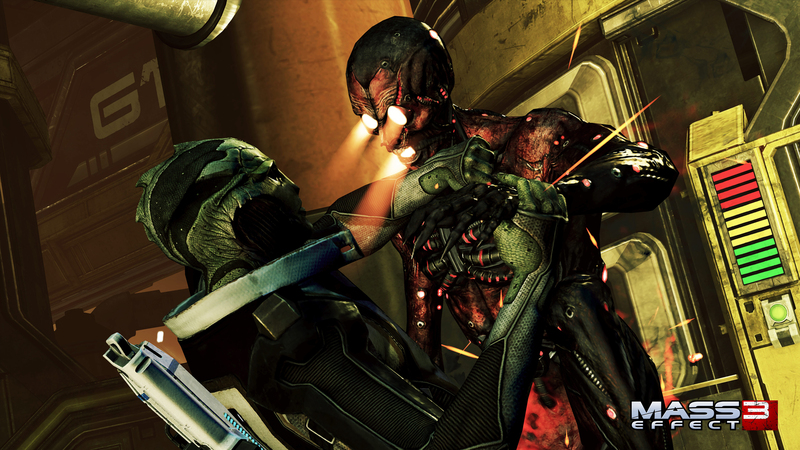 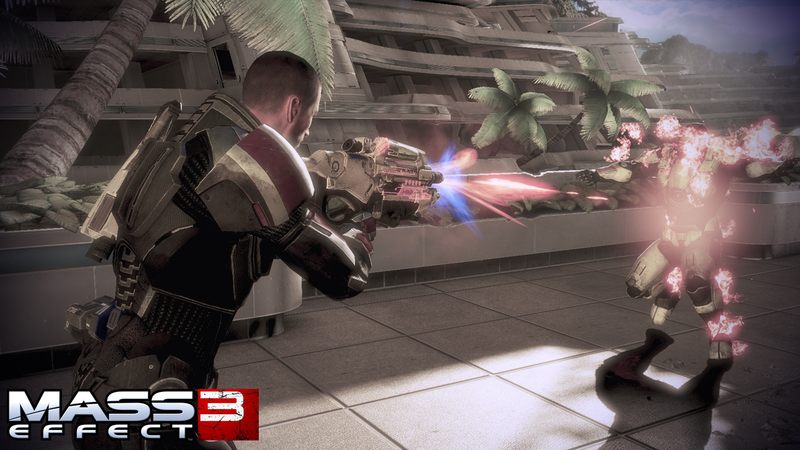 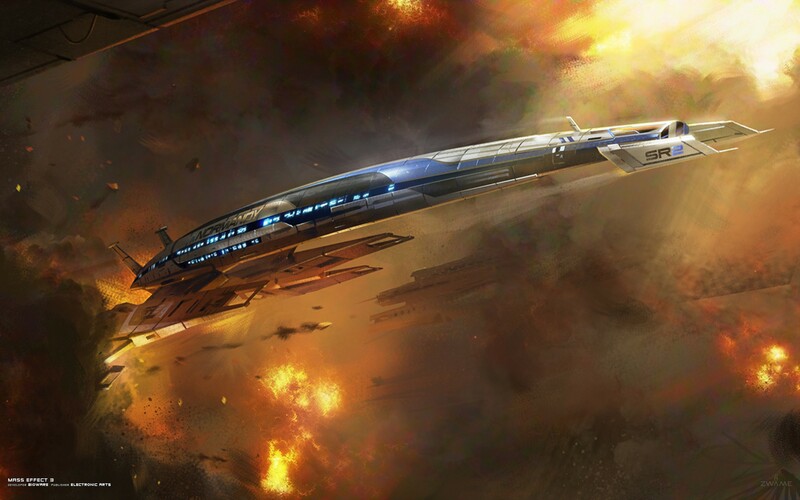 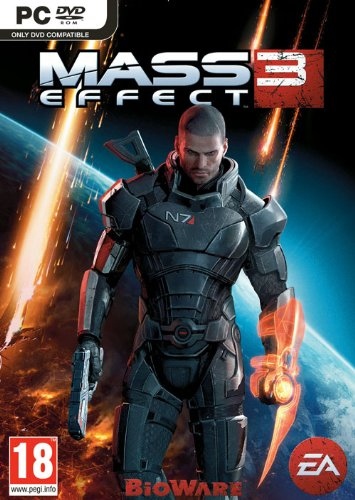 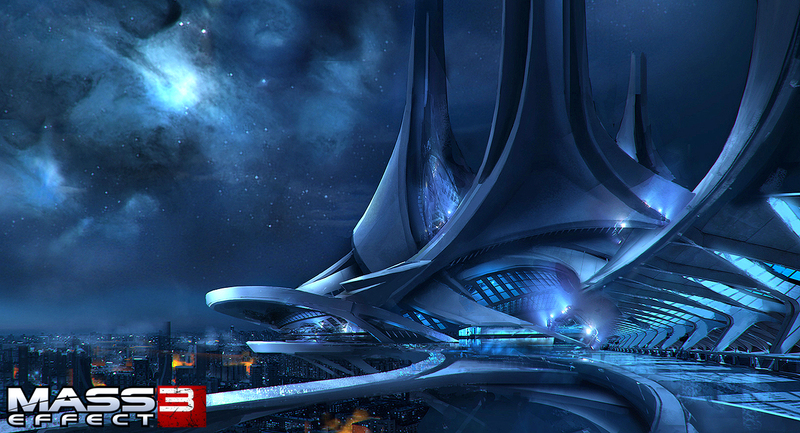 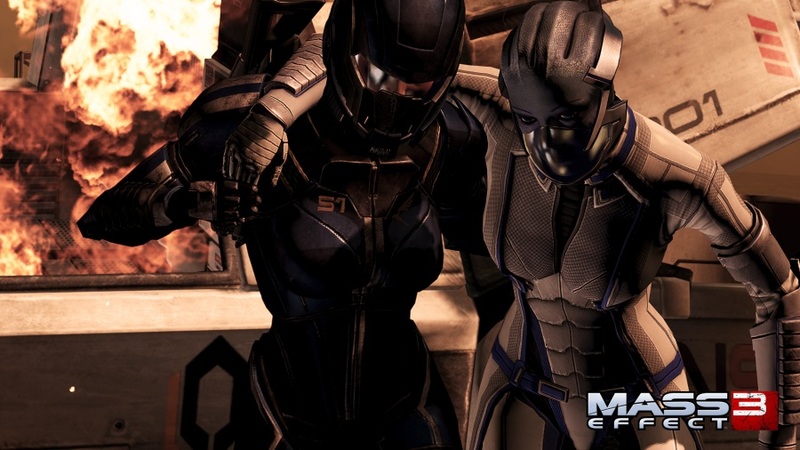 Get a first glimpse at Mass Effect 3: Special Edition.